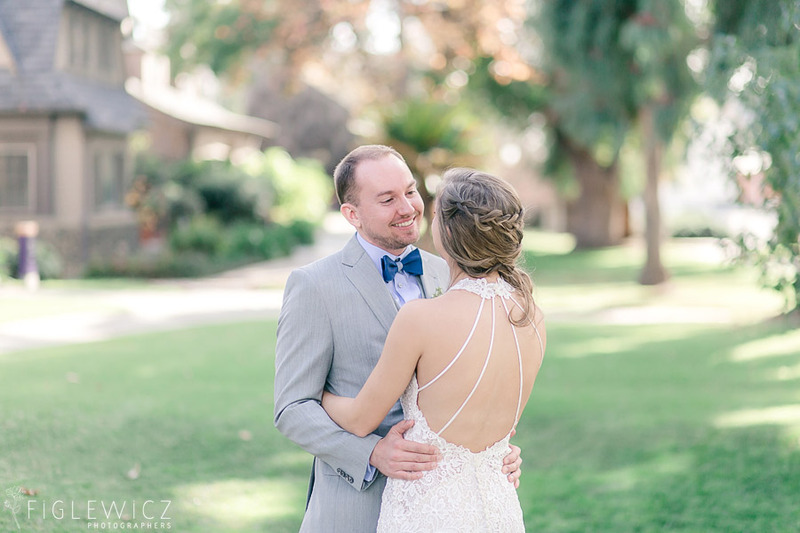 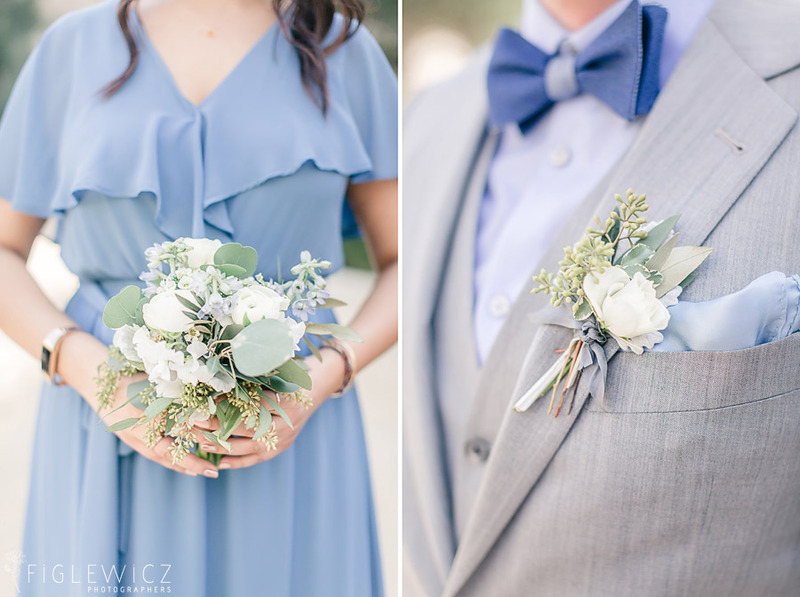 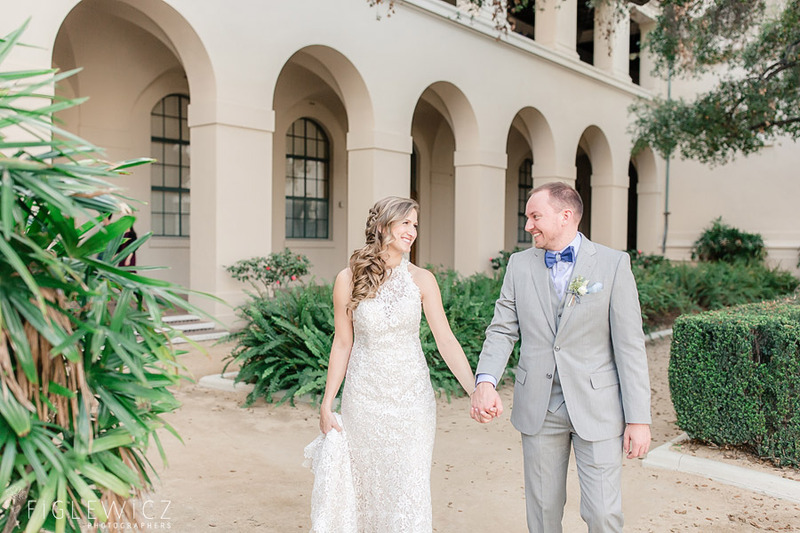 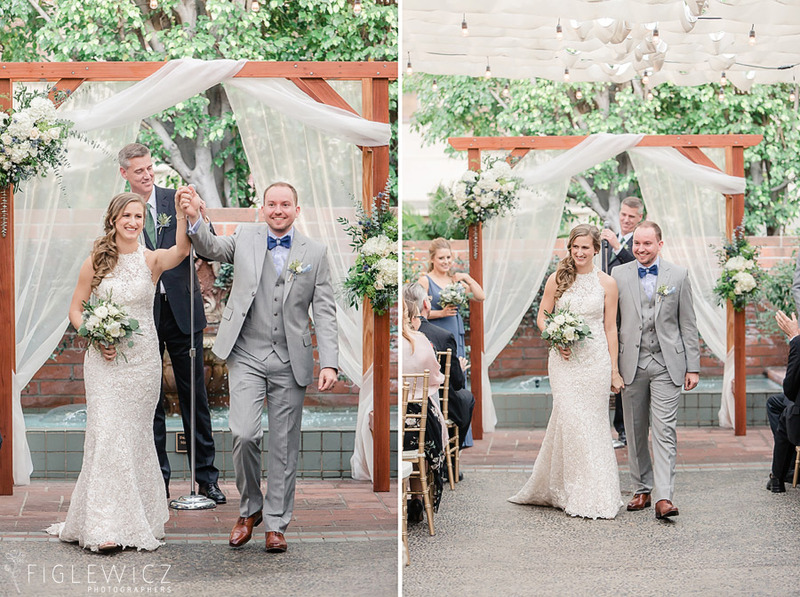 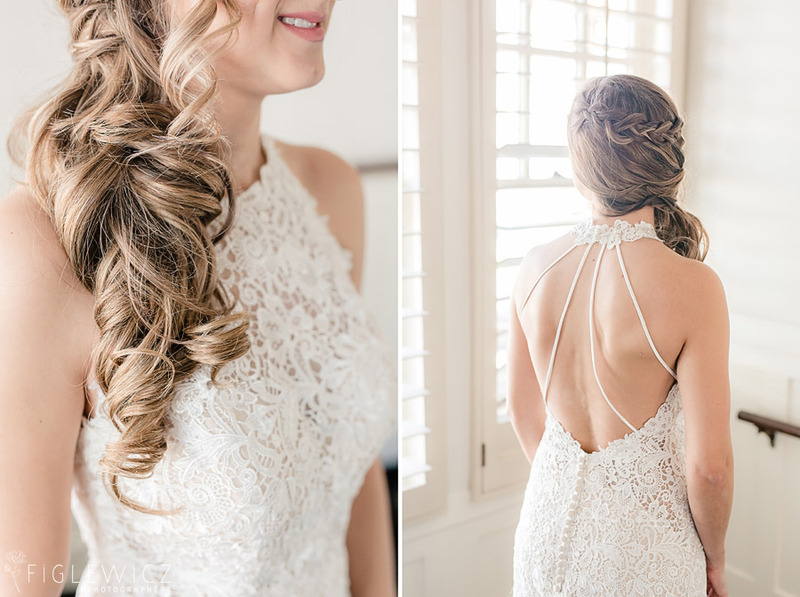 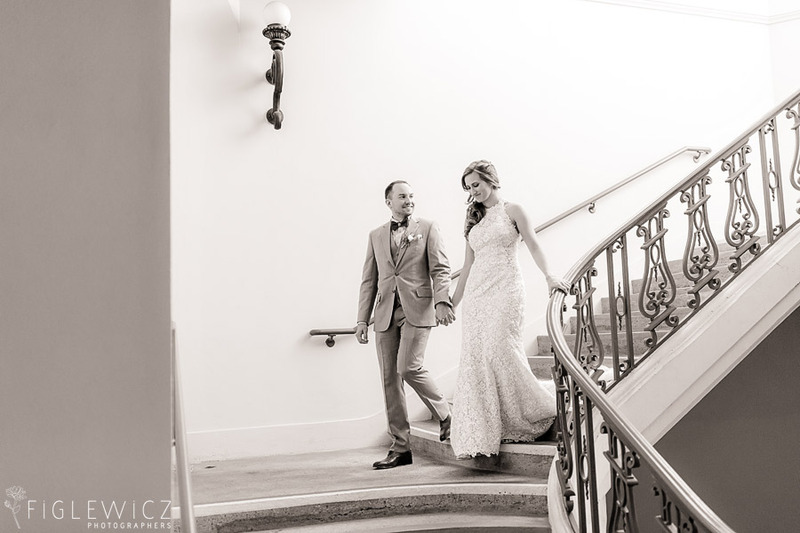 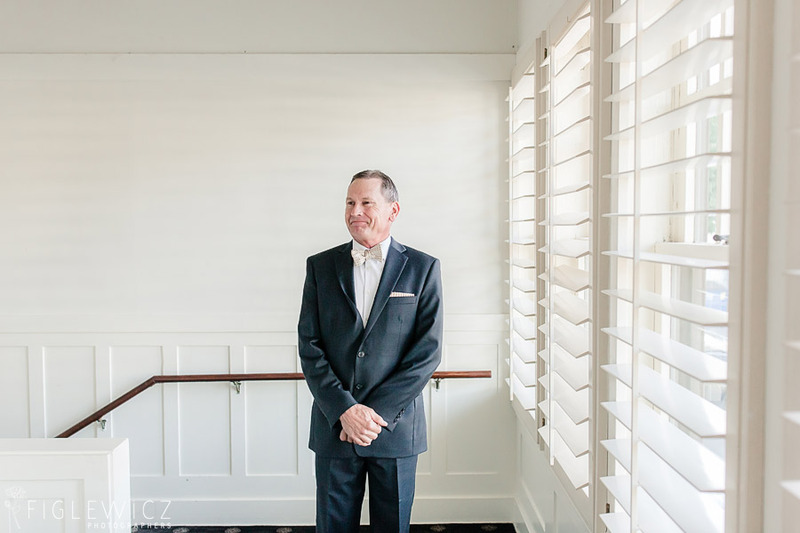 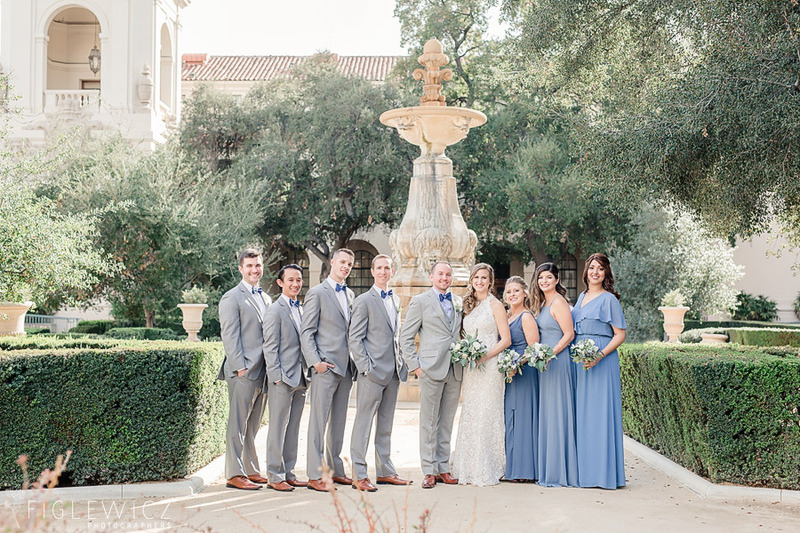 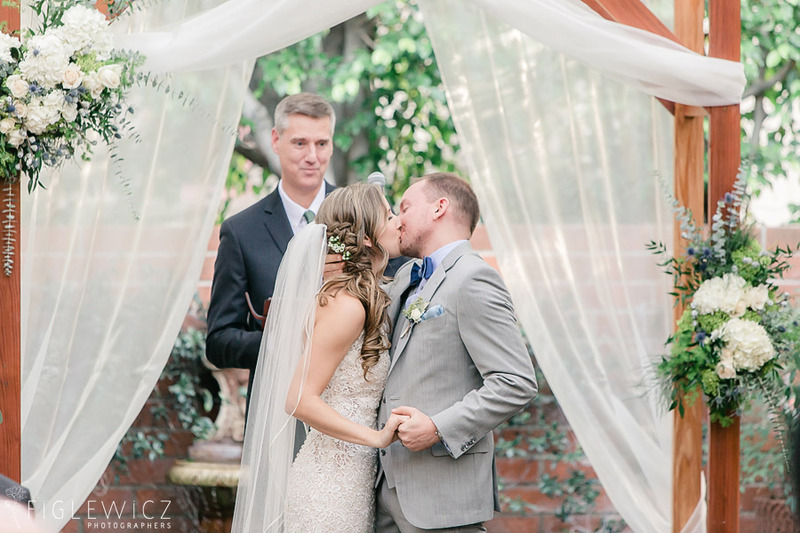 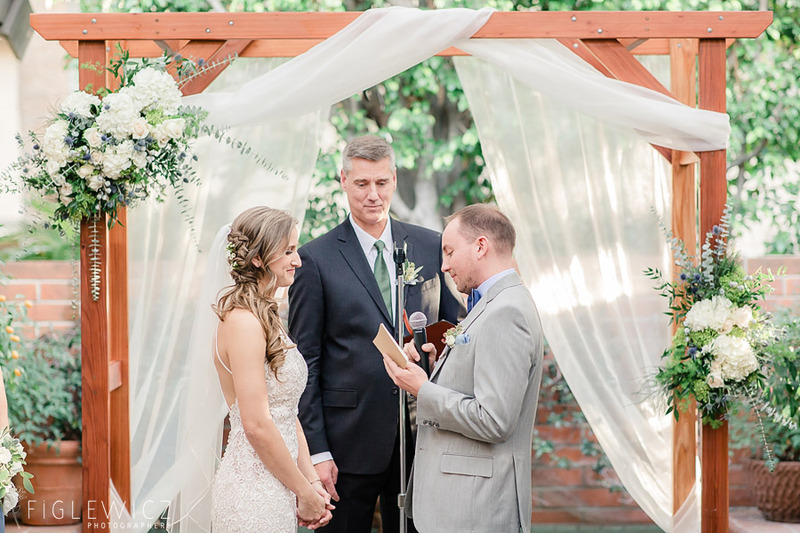 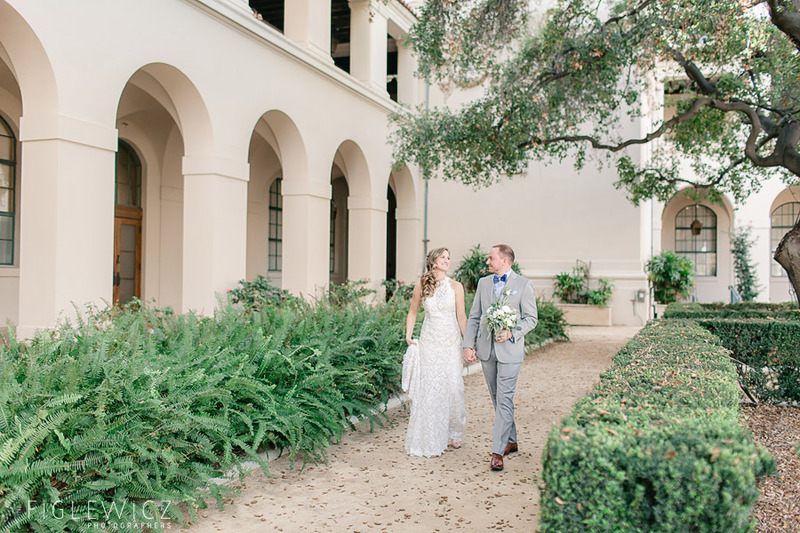 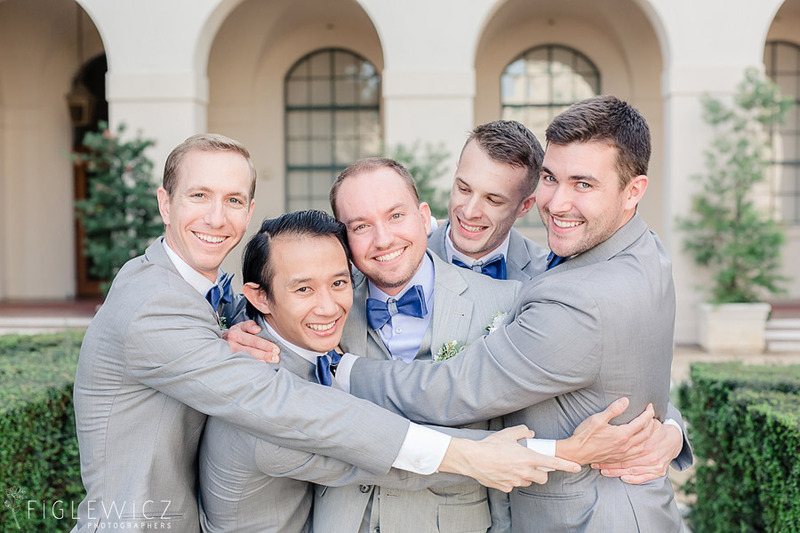 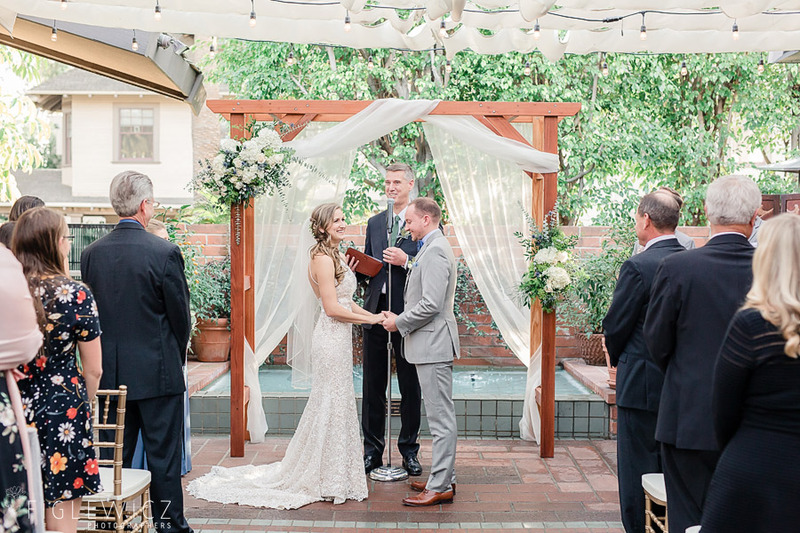 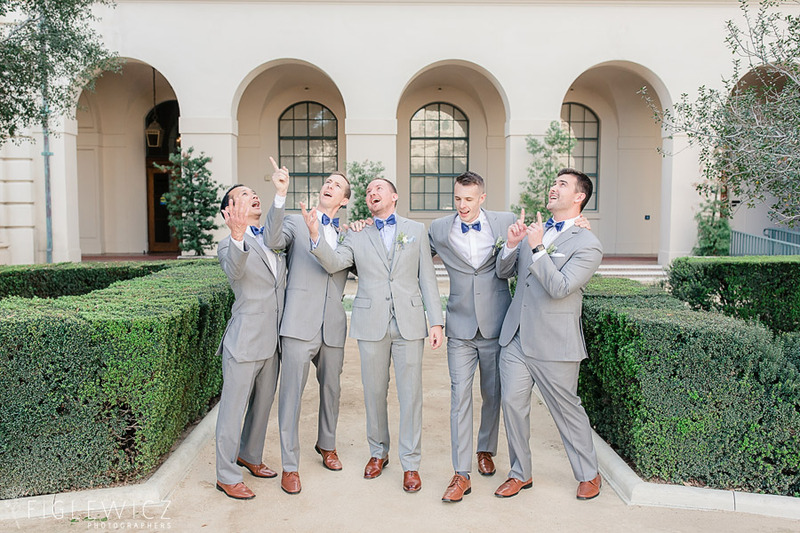 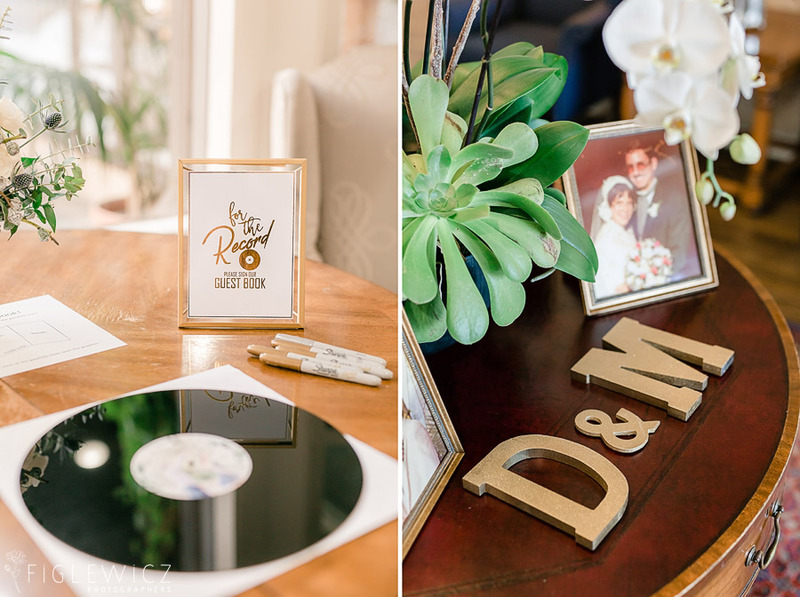 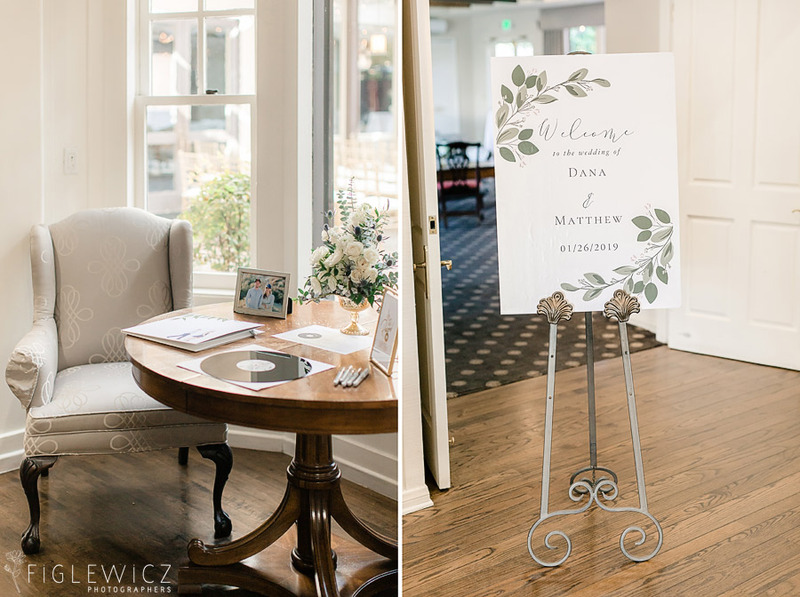 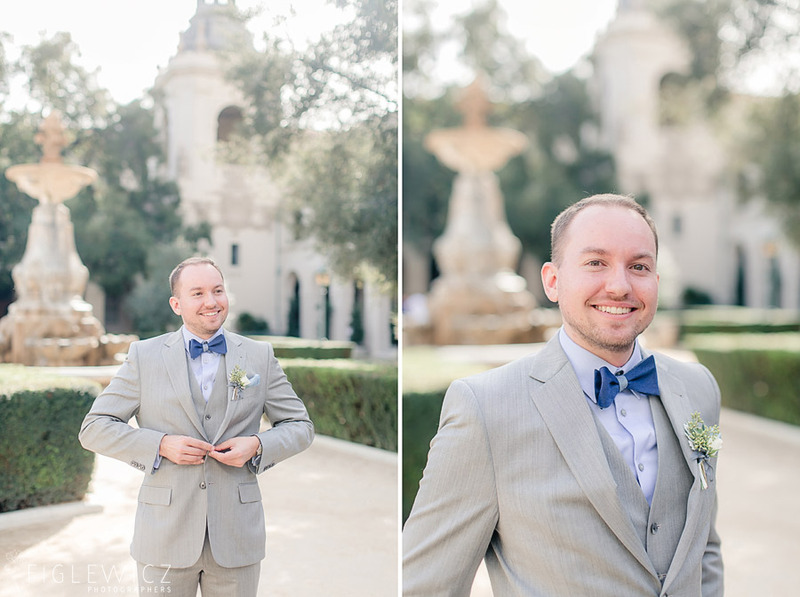 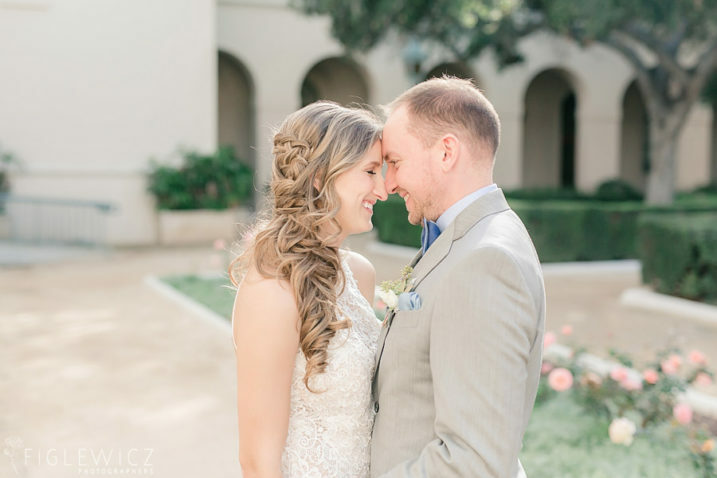 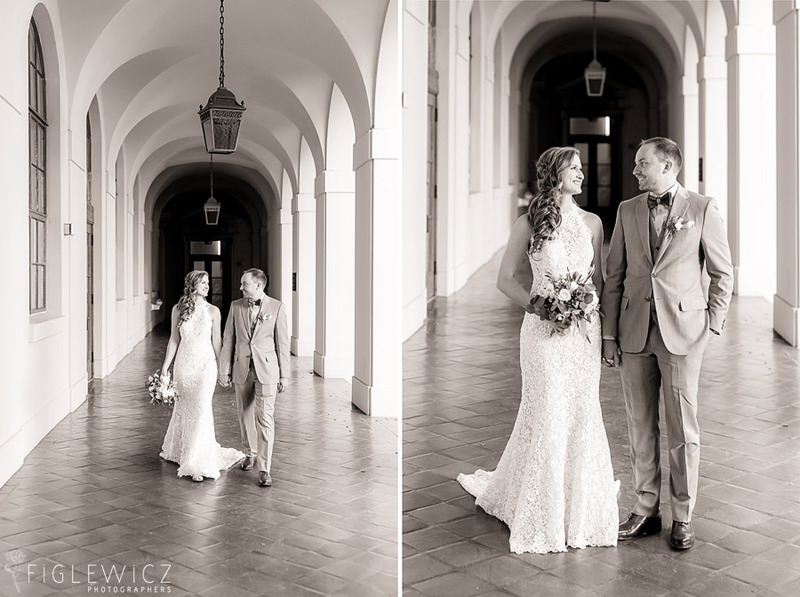 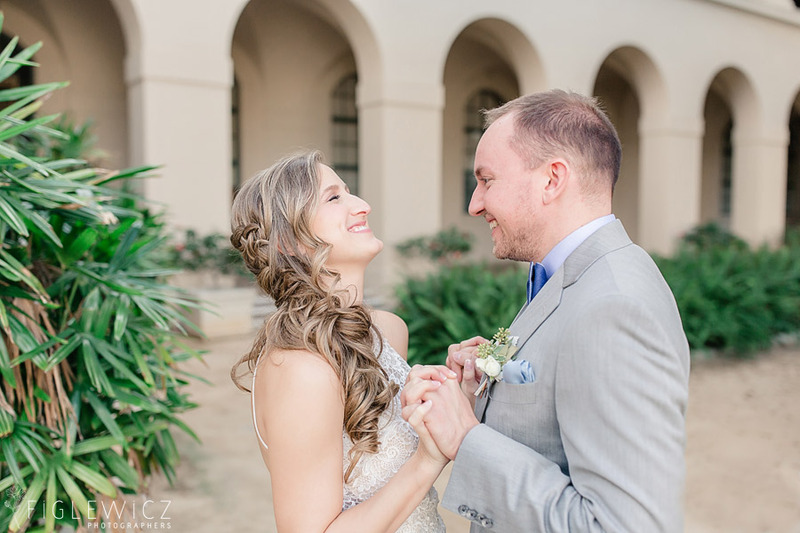 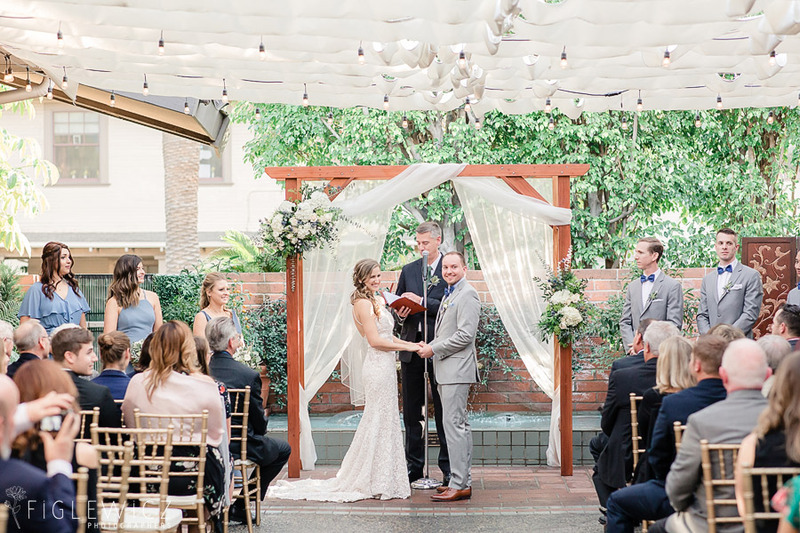 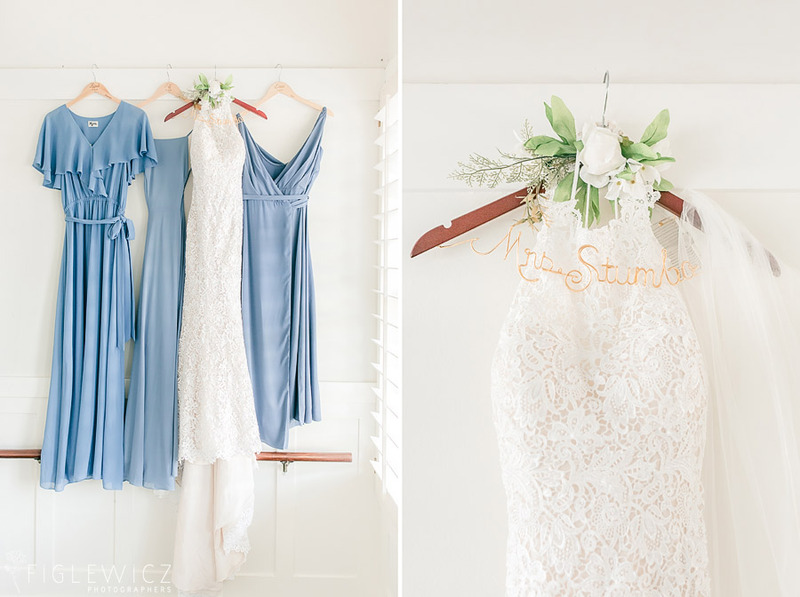 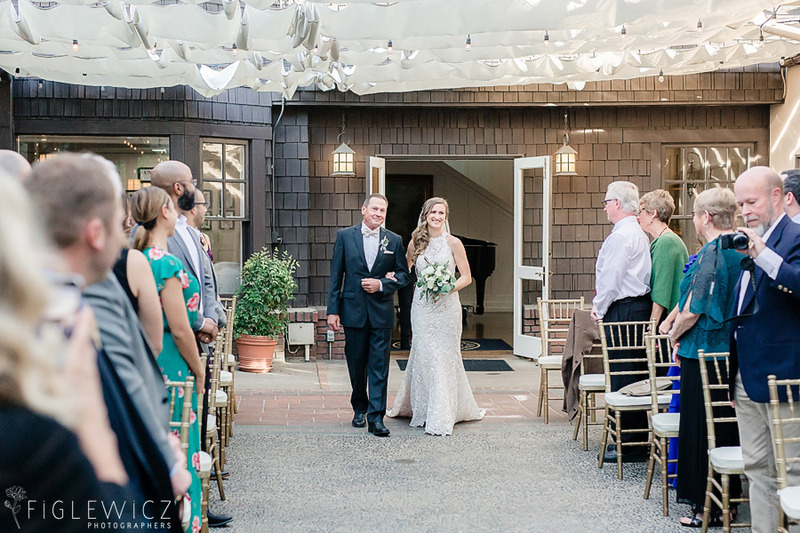 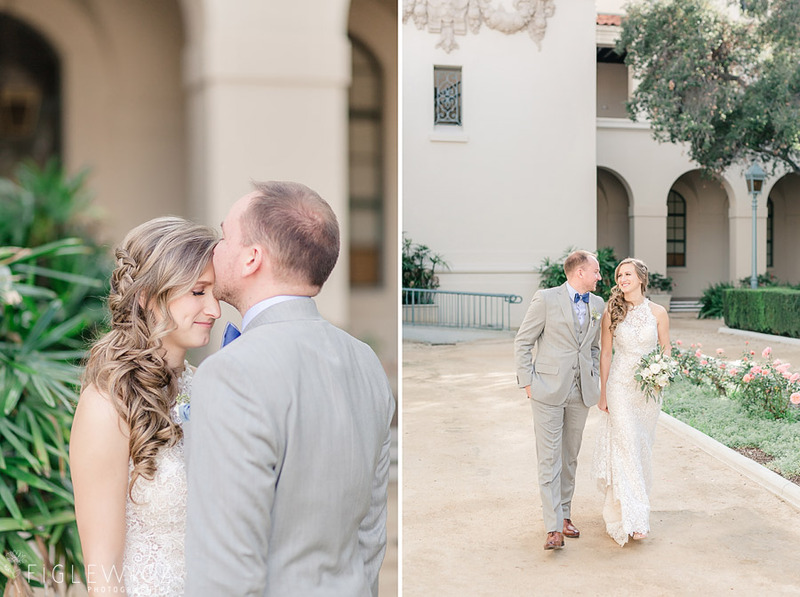 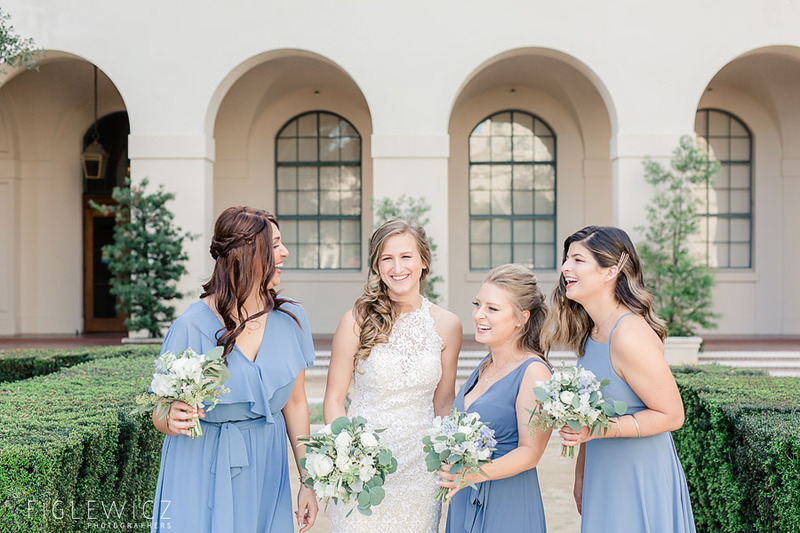 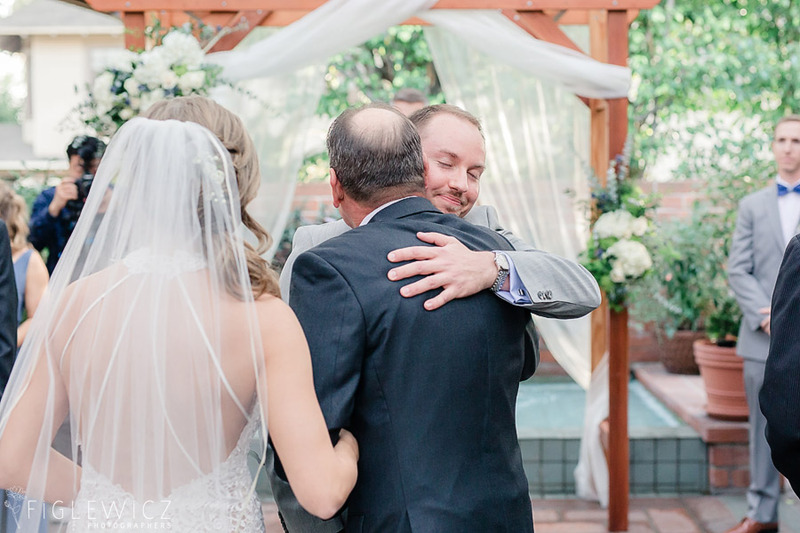 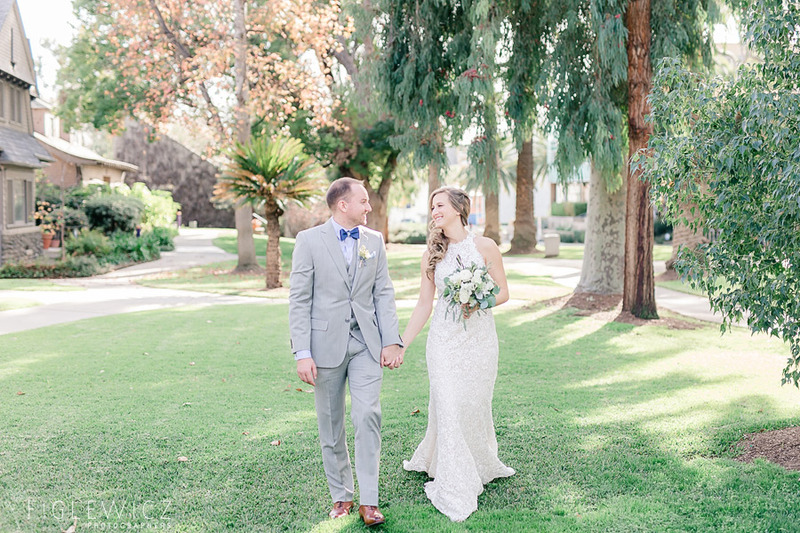 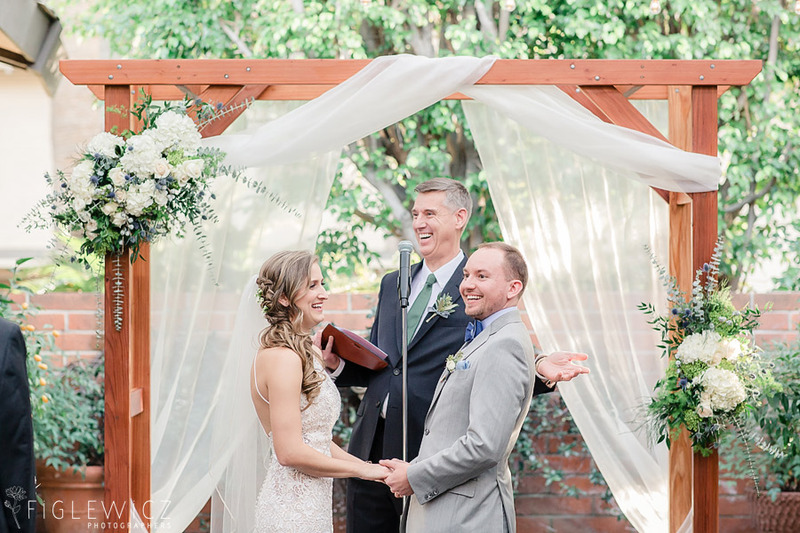 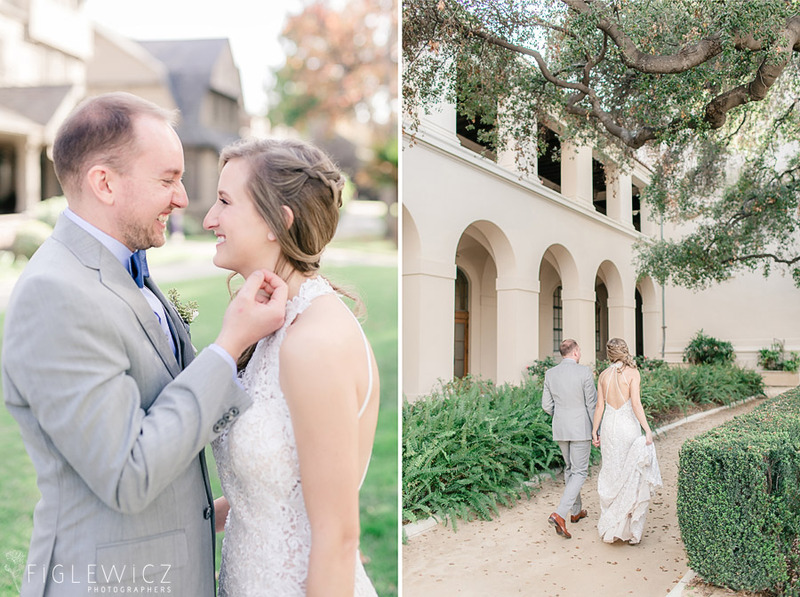 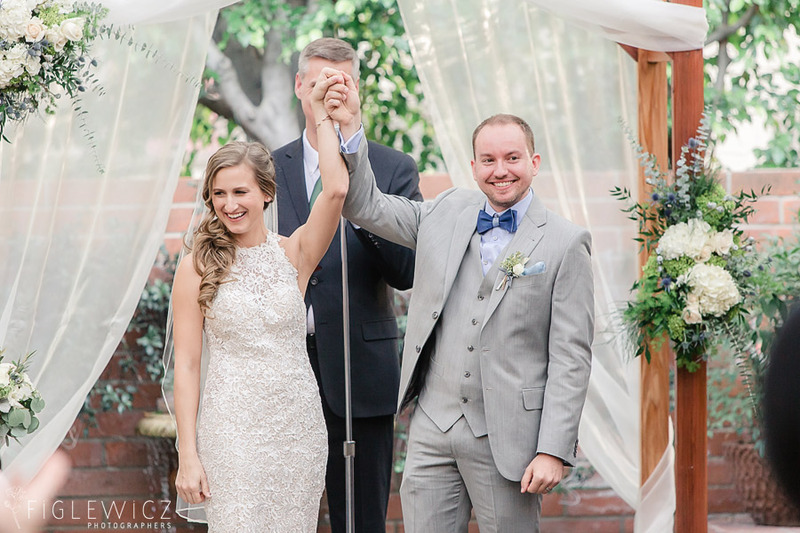 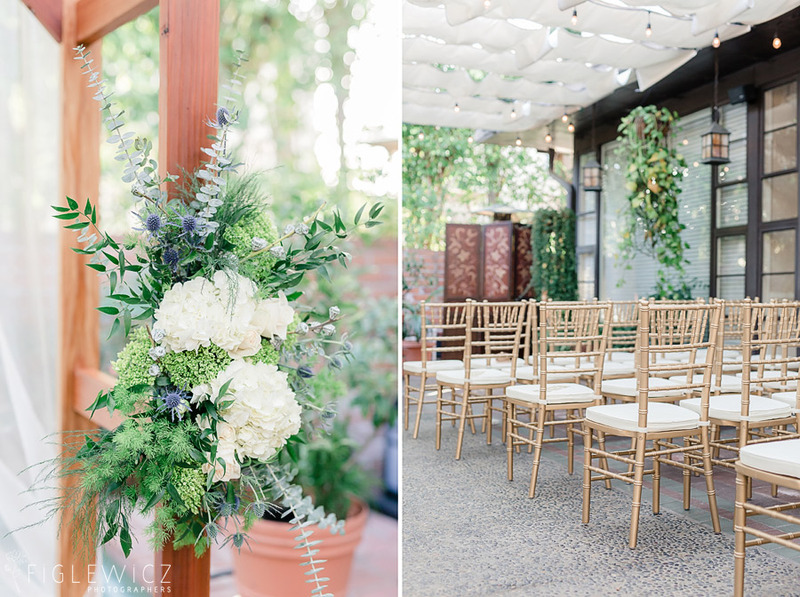 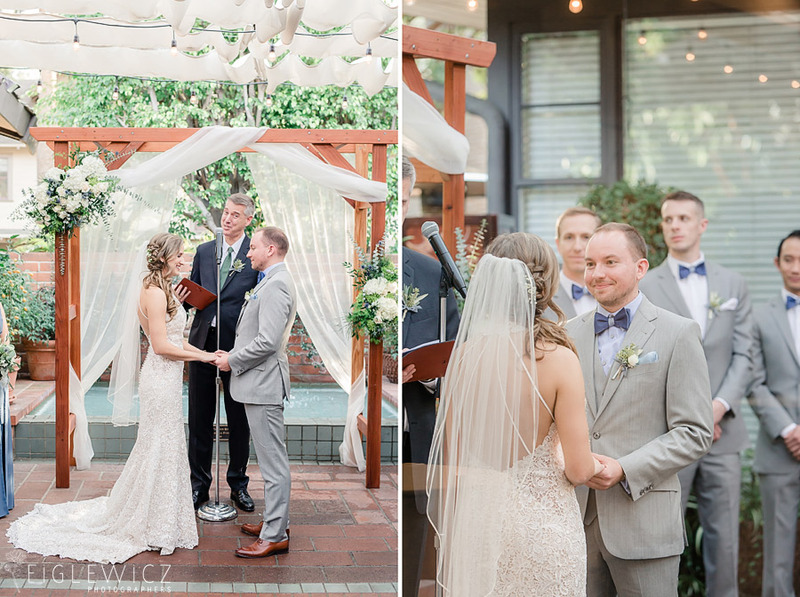 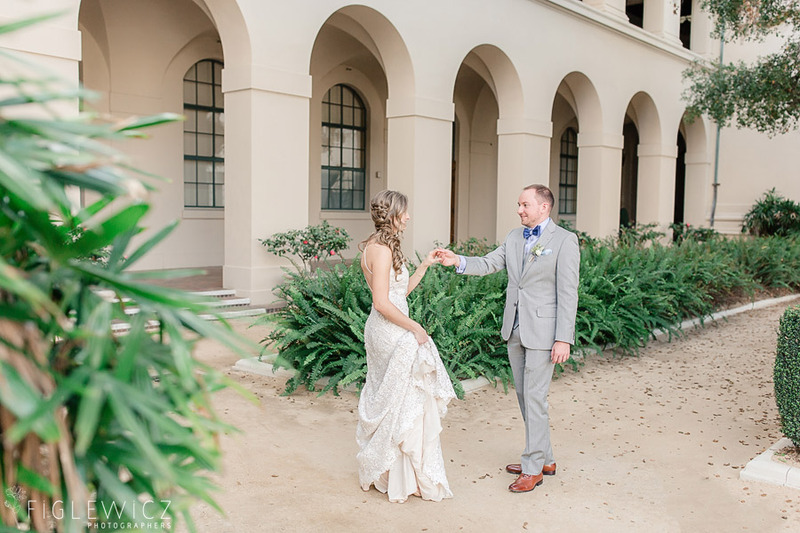 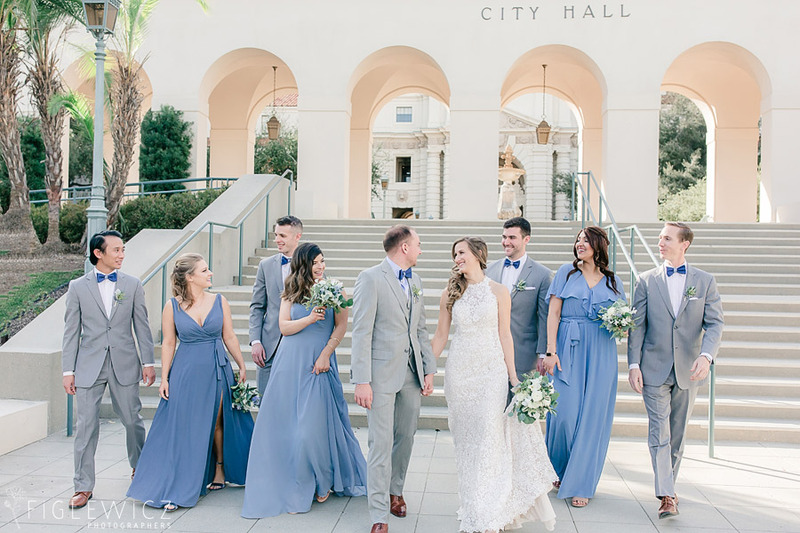 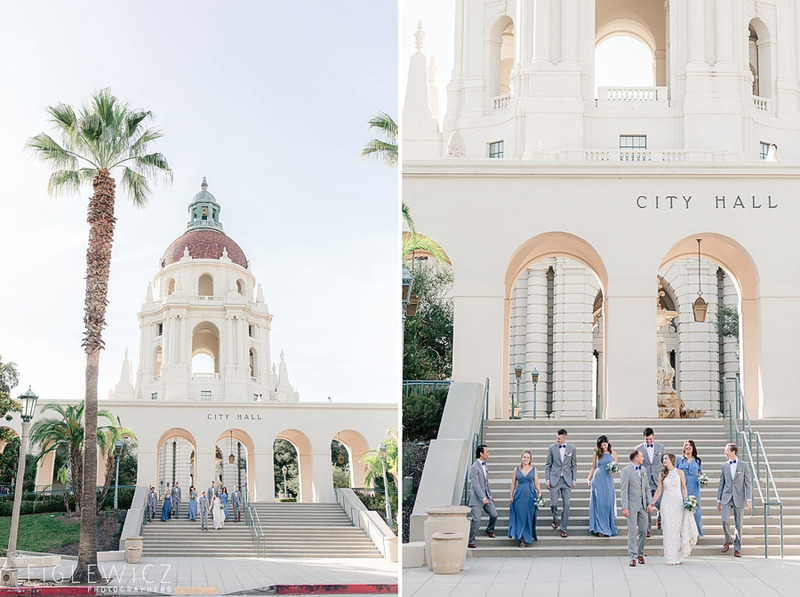 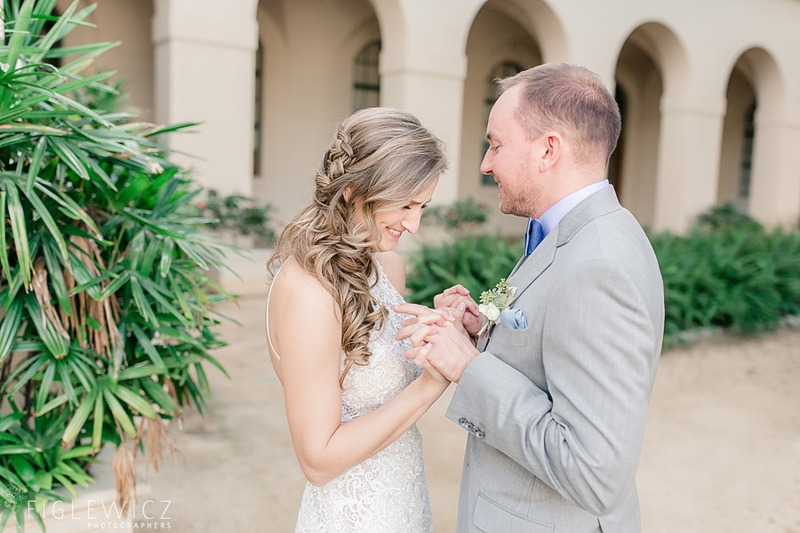 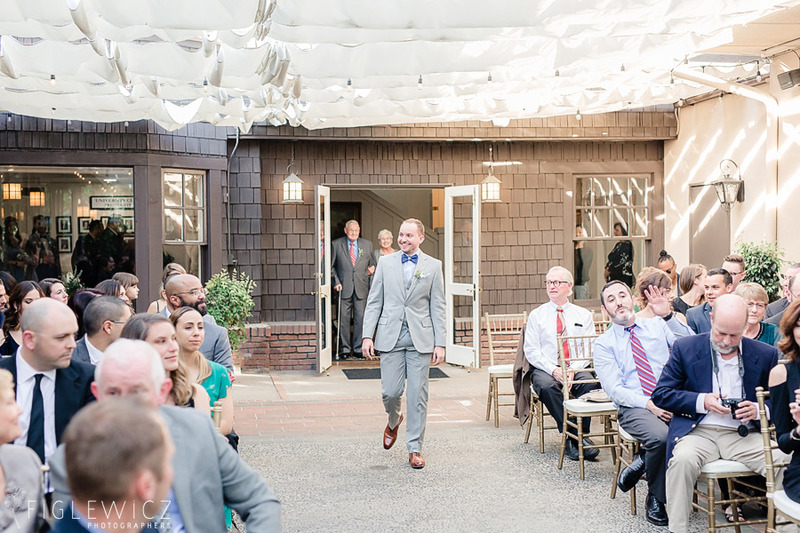 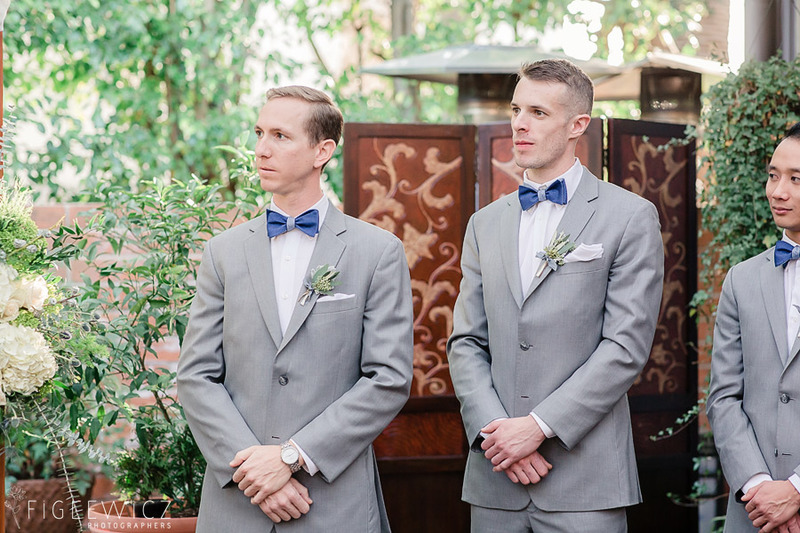 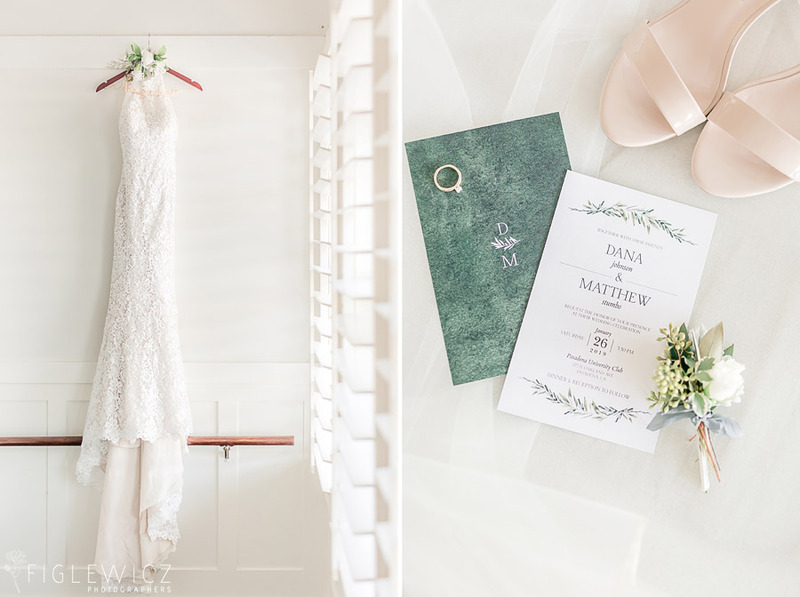 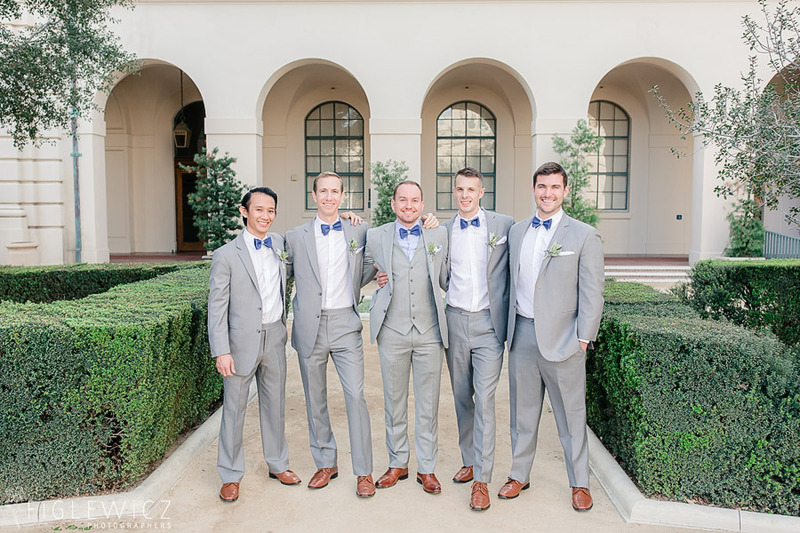 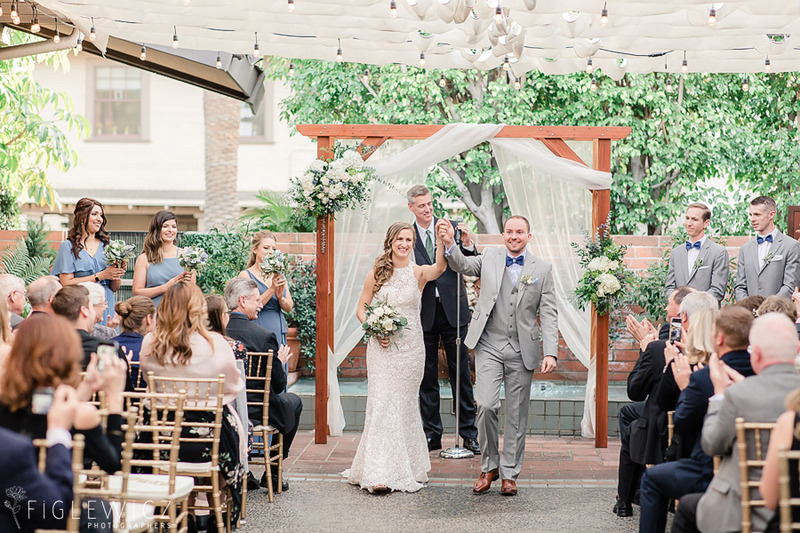 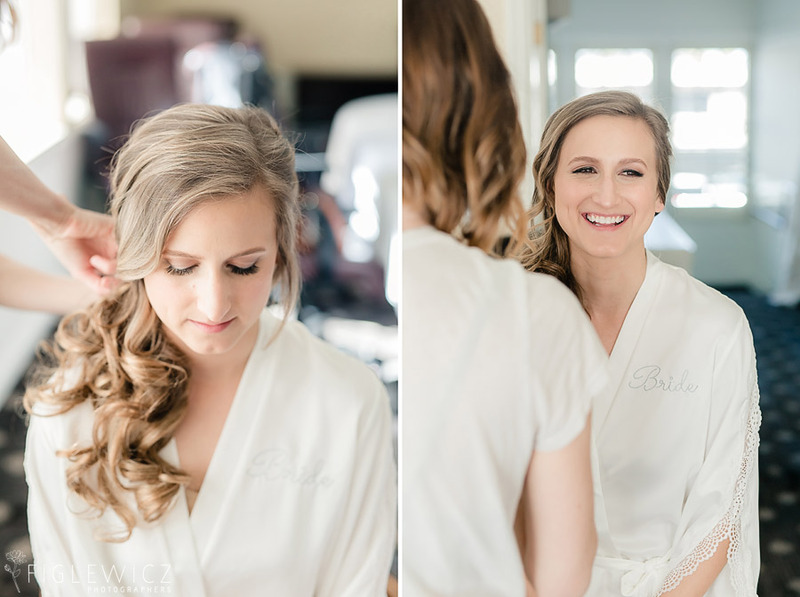 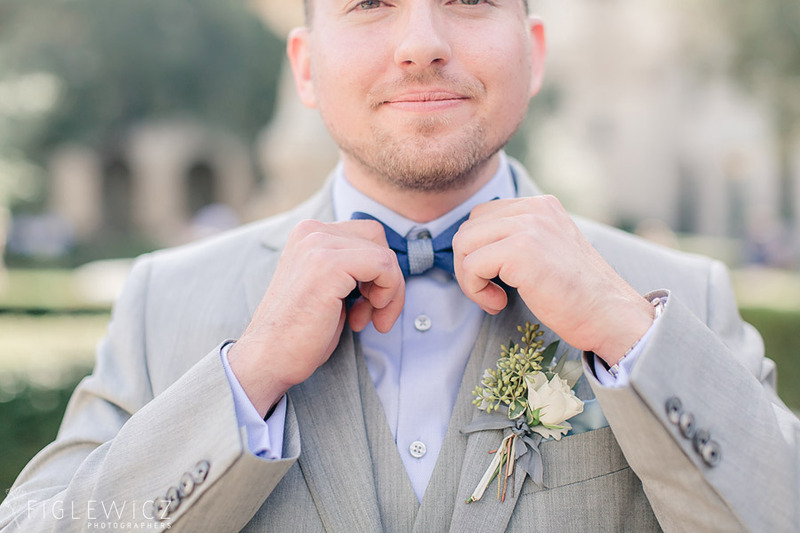 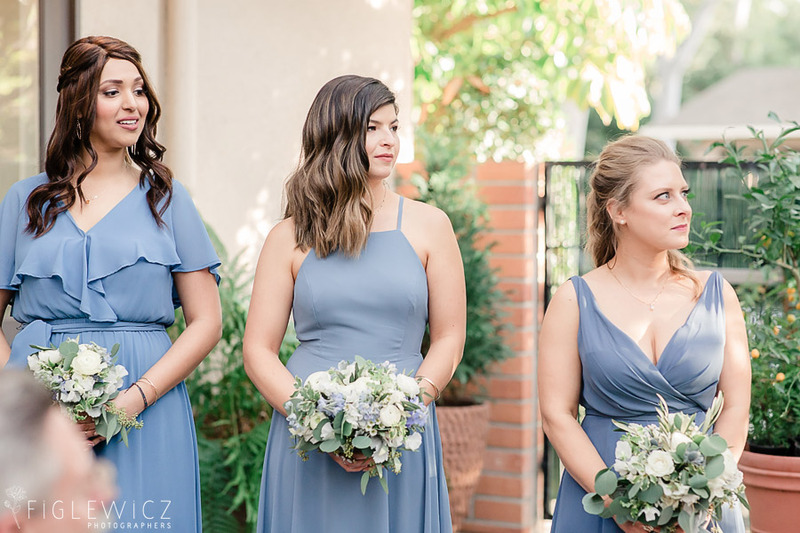 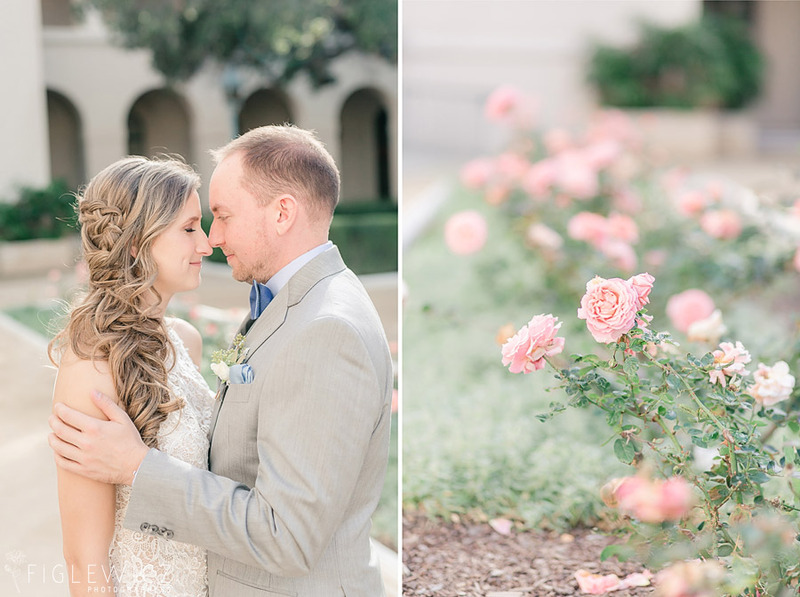 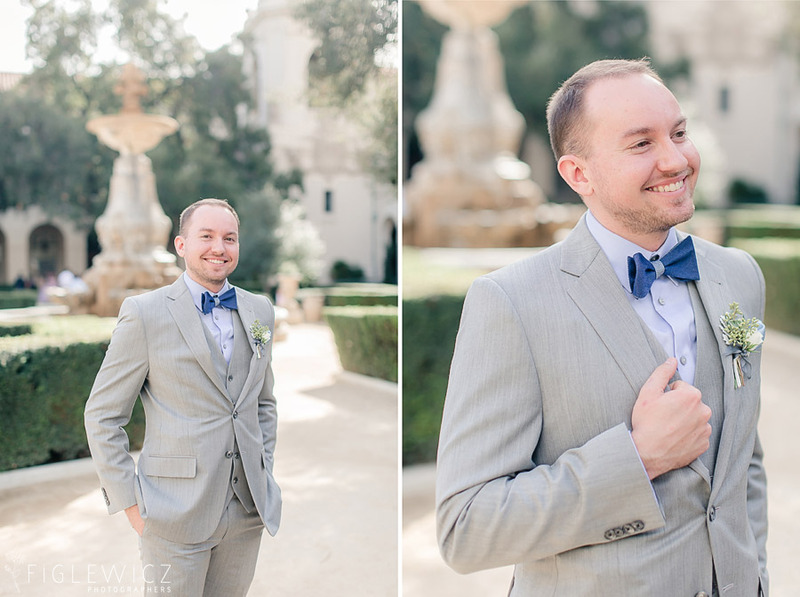 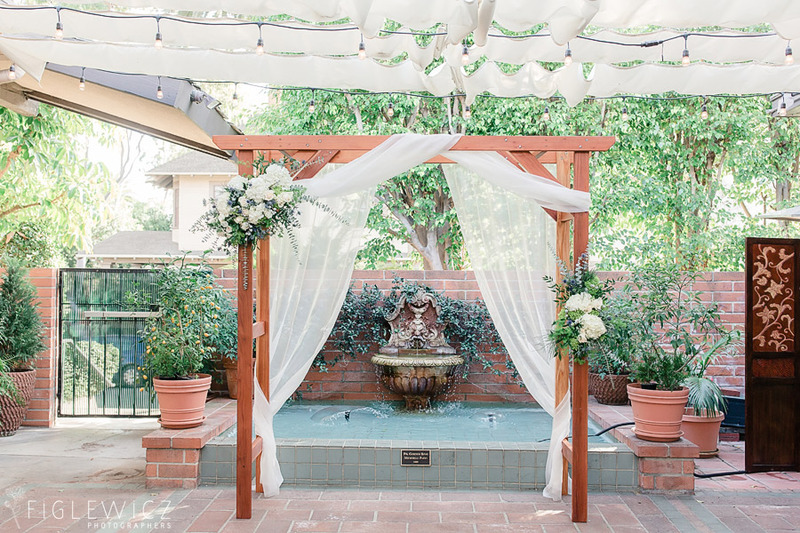 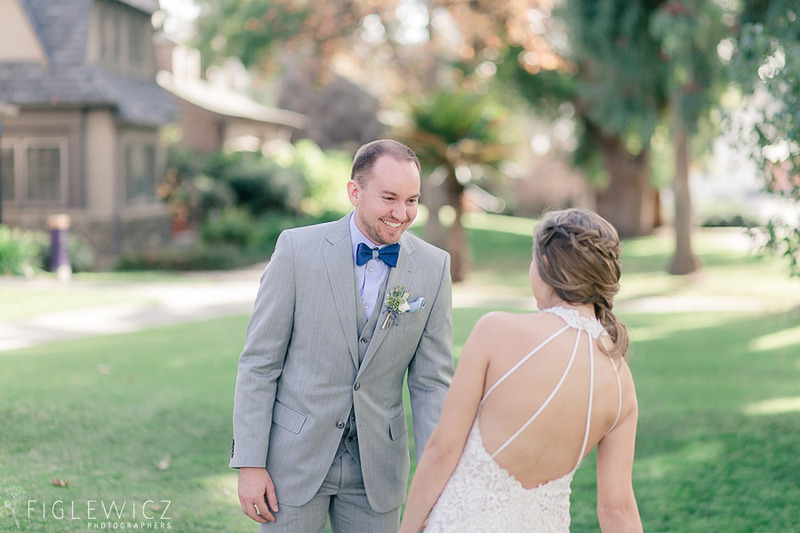 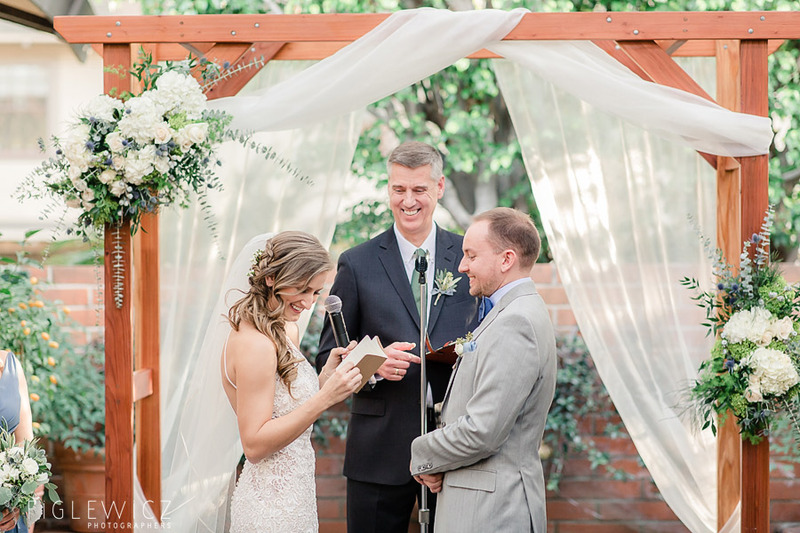 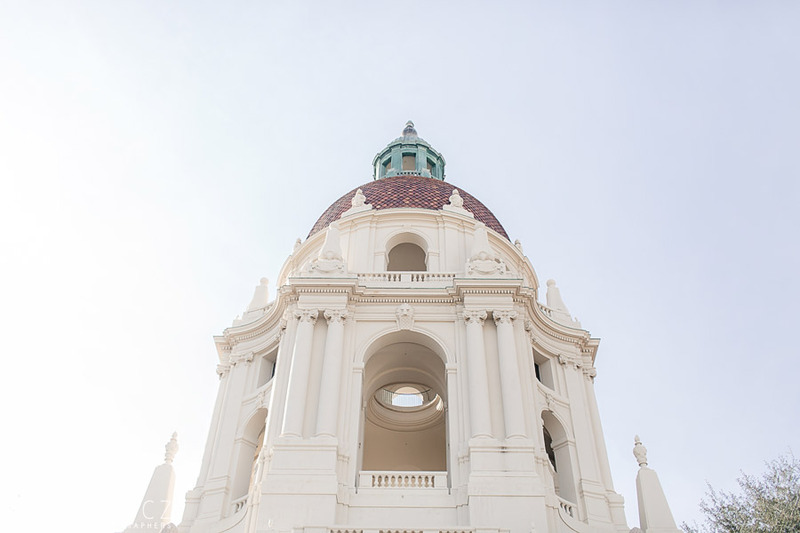 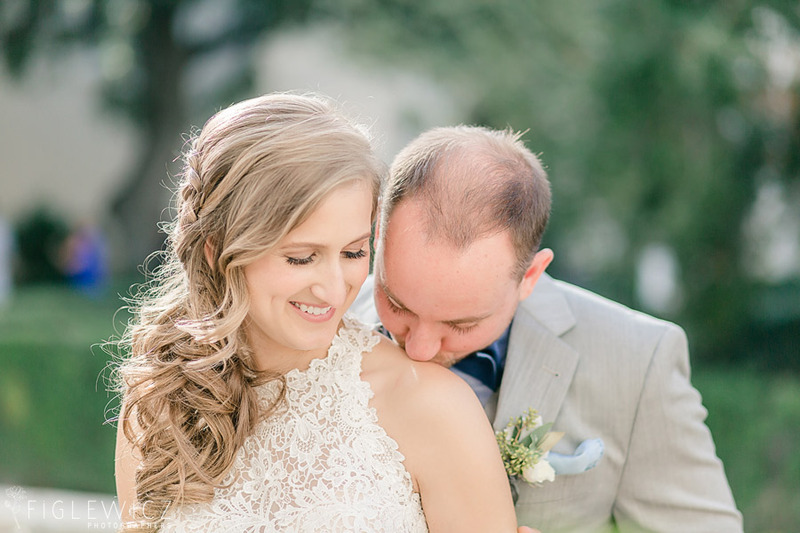 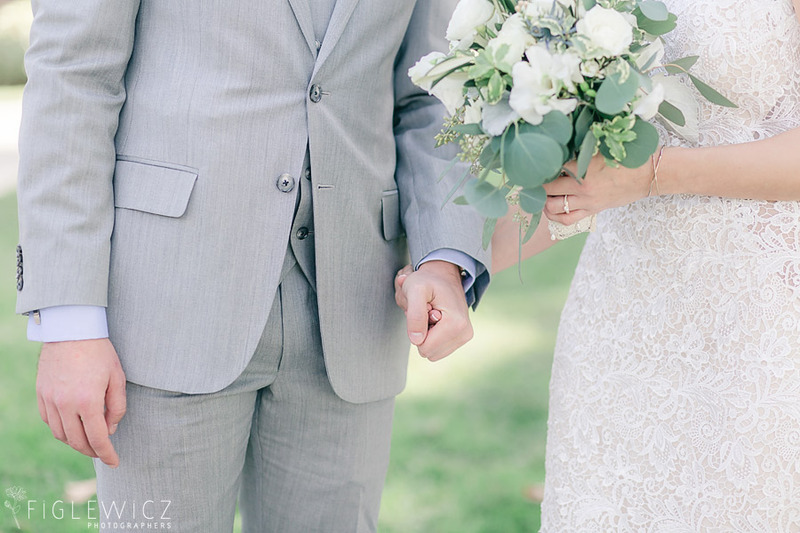 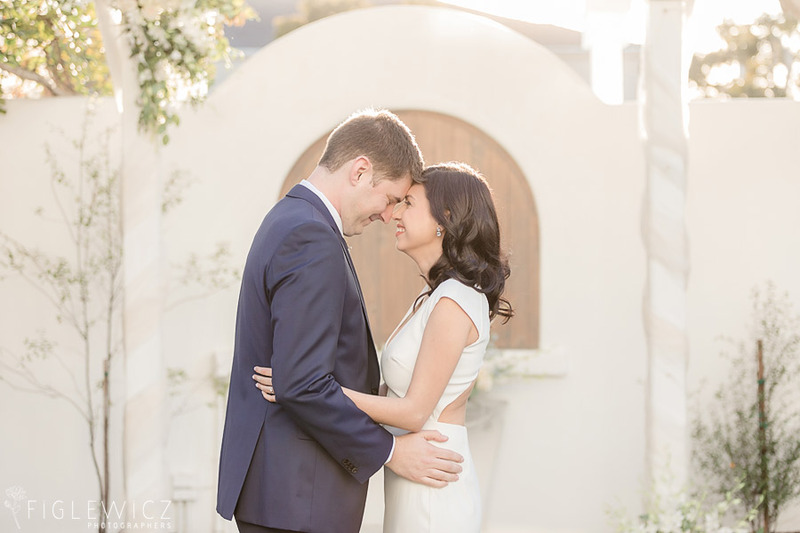 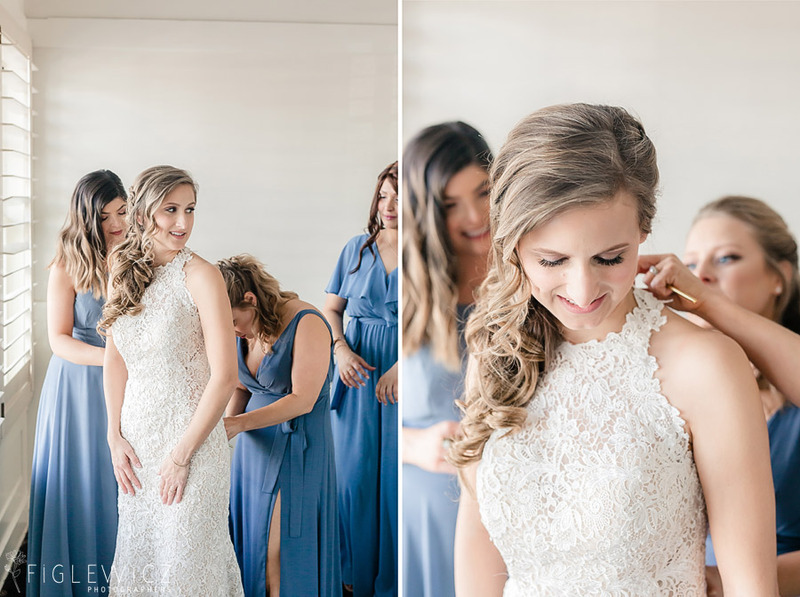 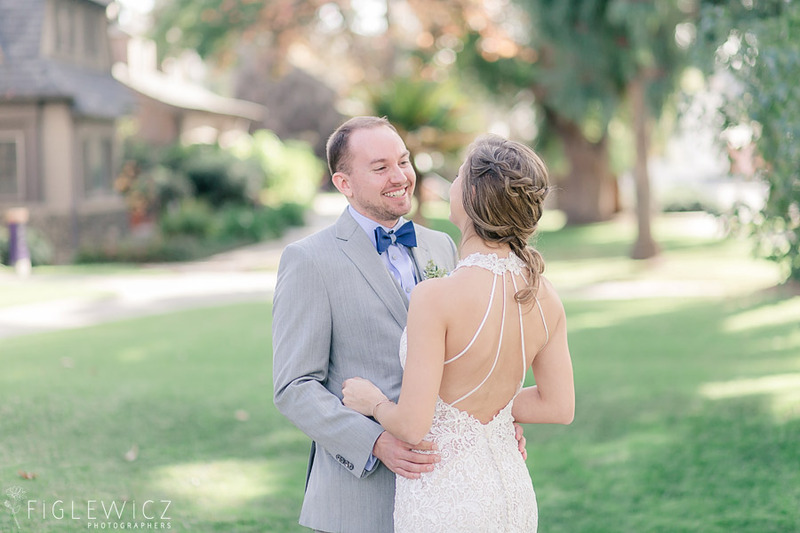 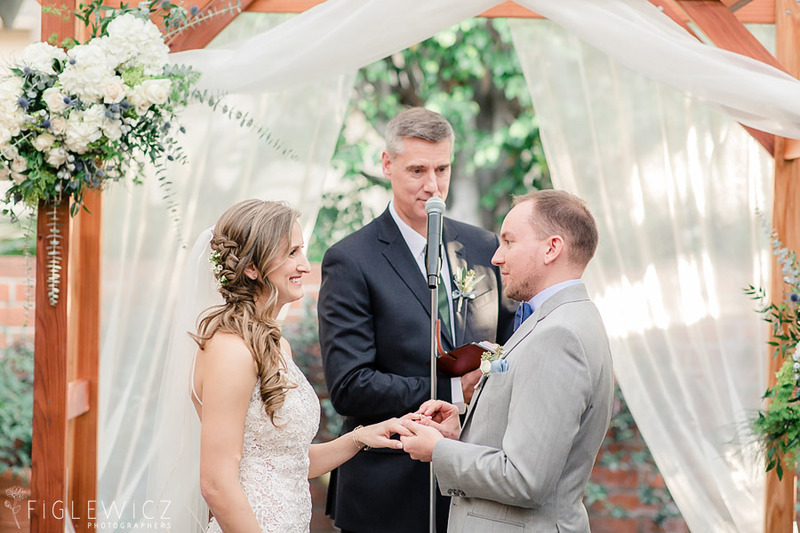 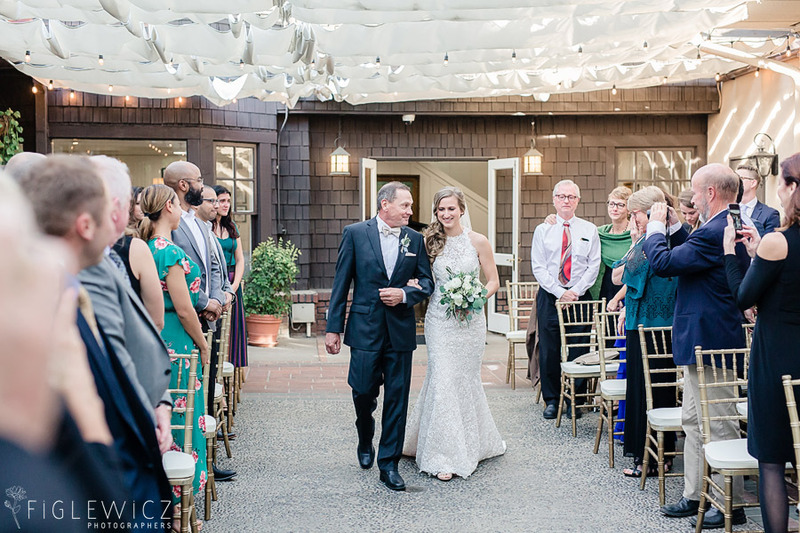 Dana and Matt’s University Club of Pasadena wedding had a beautiful mix of traditional and contemporary details that made for a gorgeous wedding day! 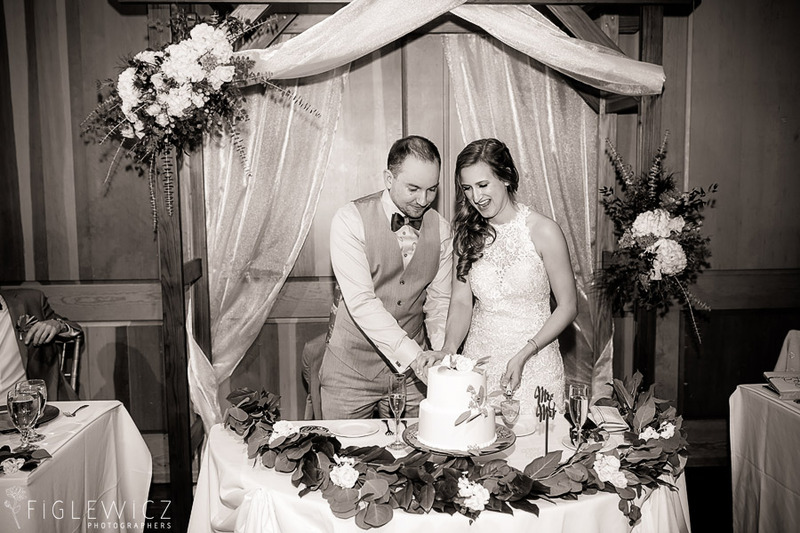 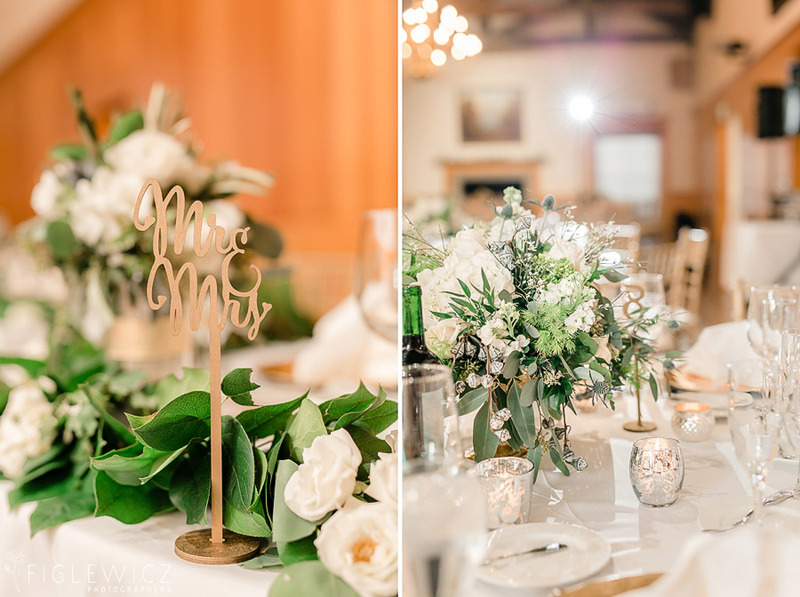 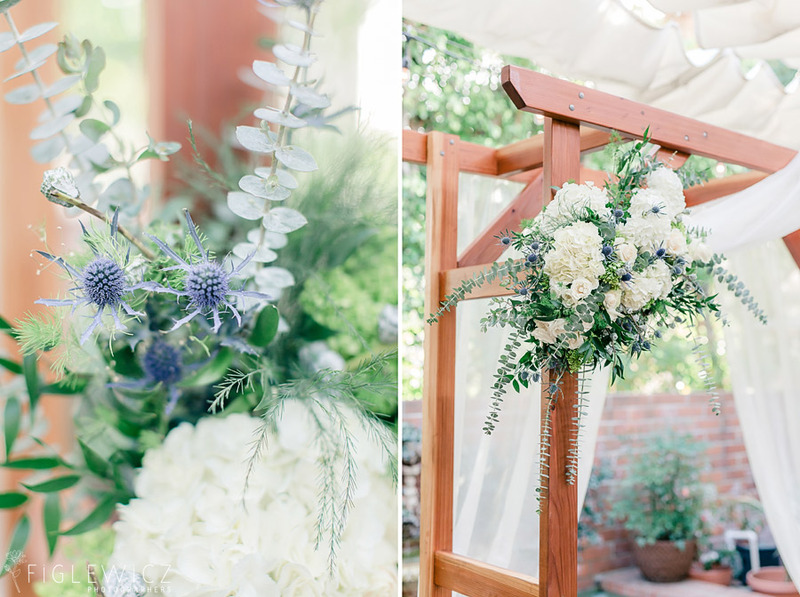 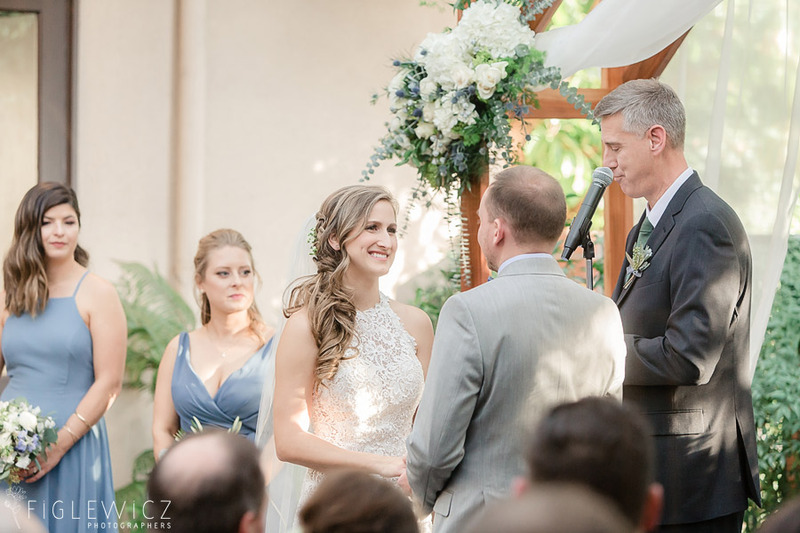 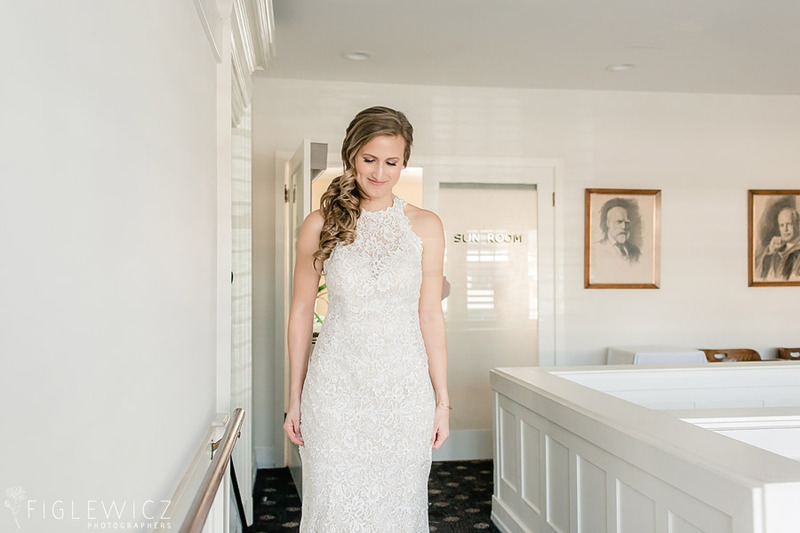 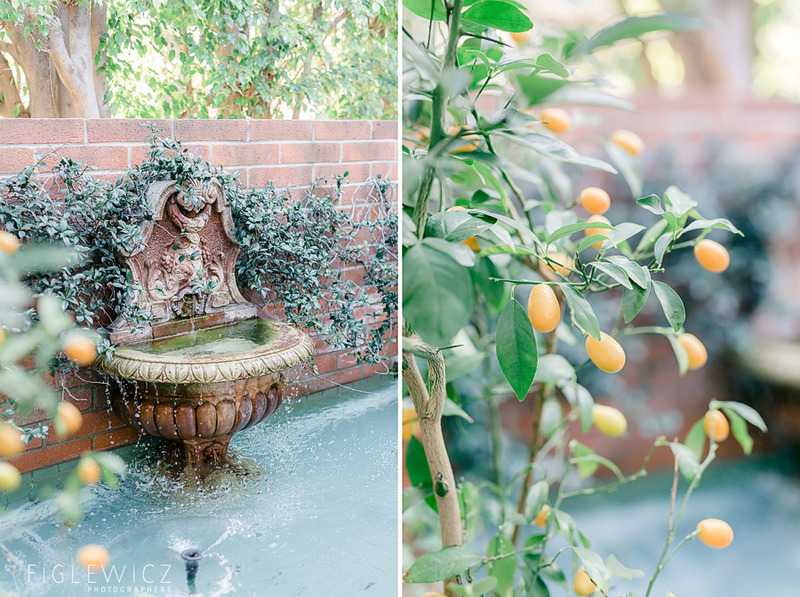 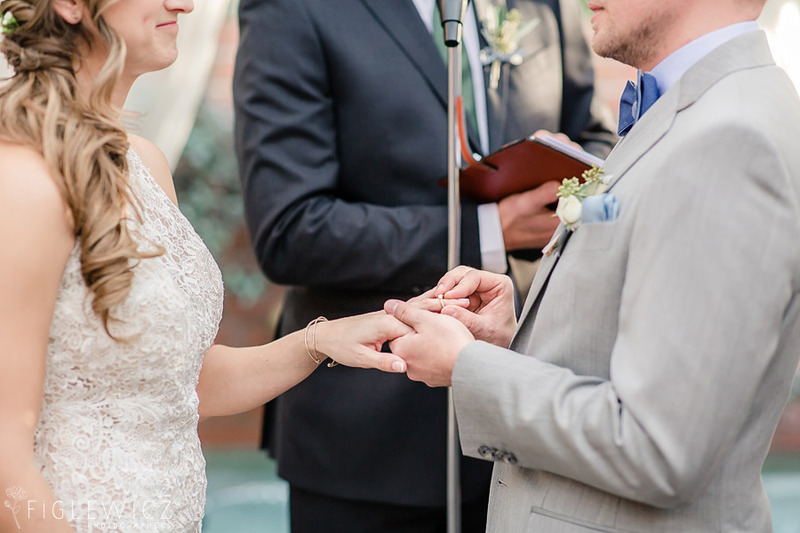 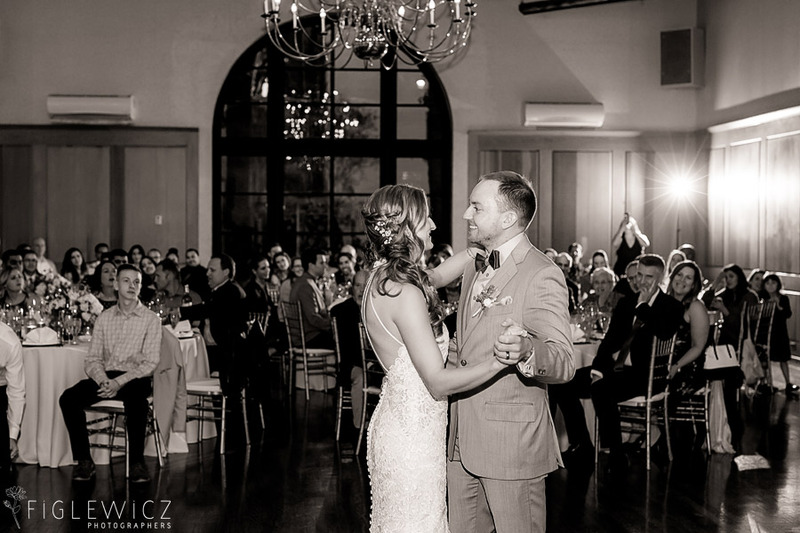 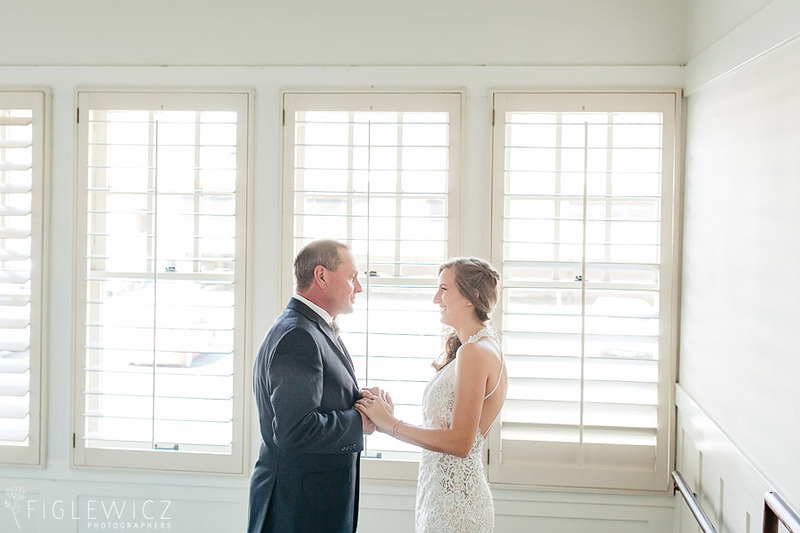 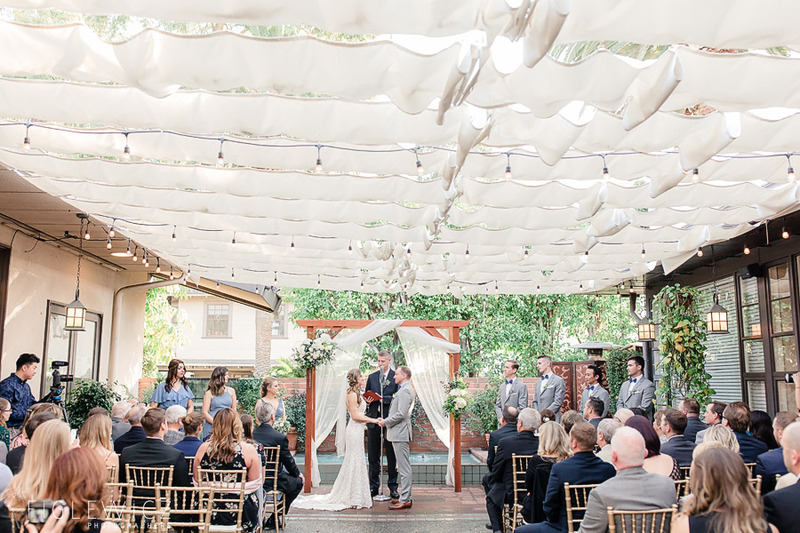 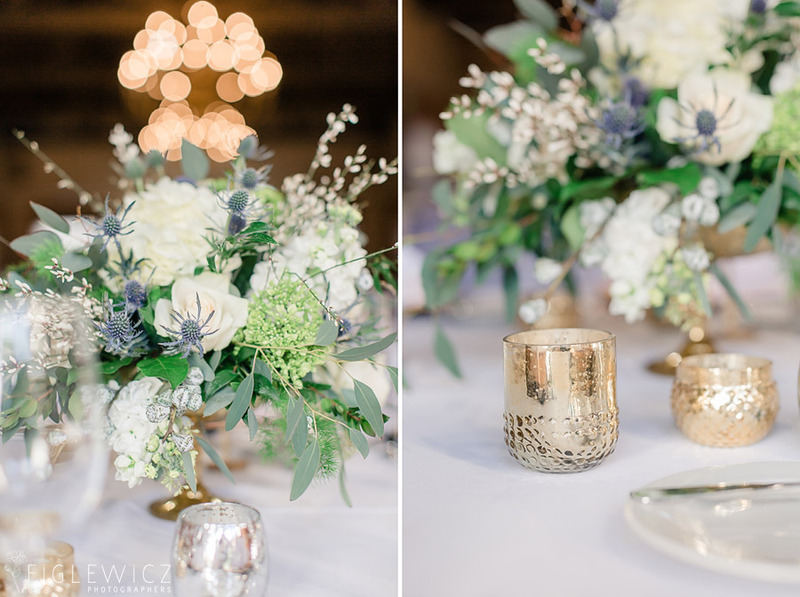 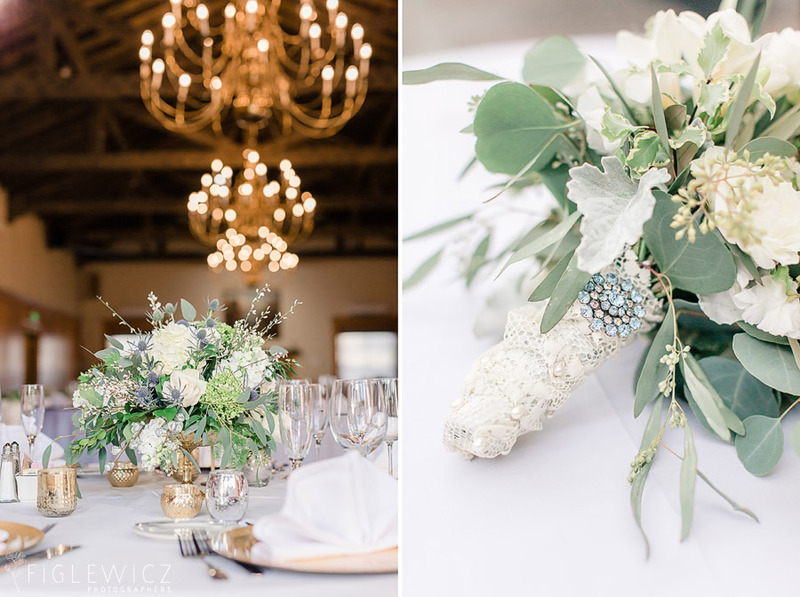 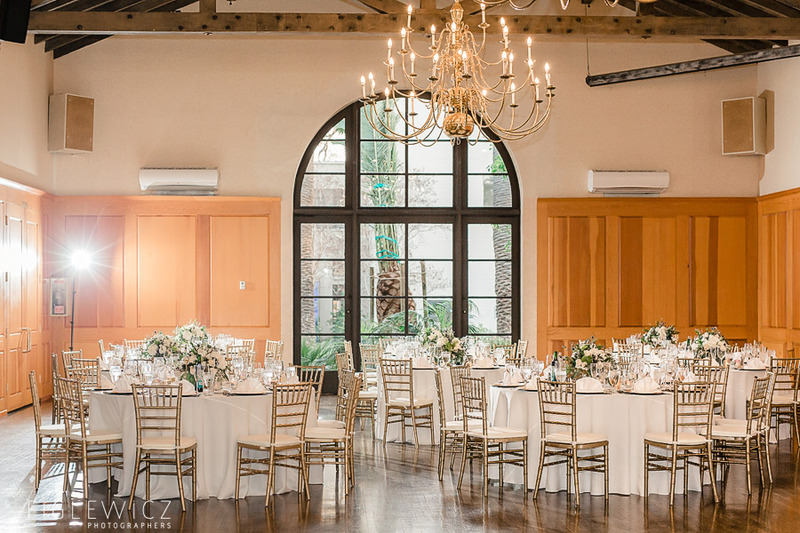 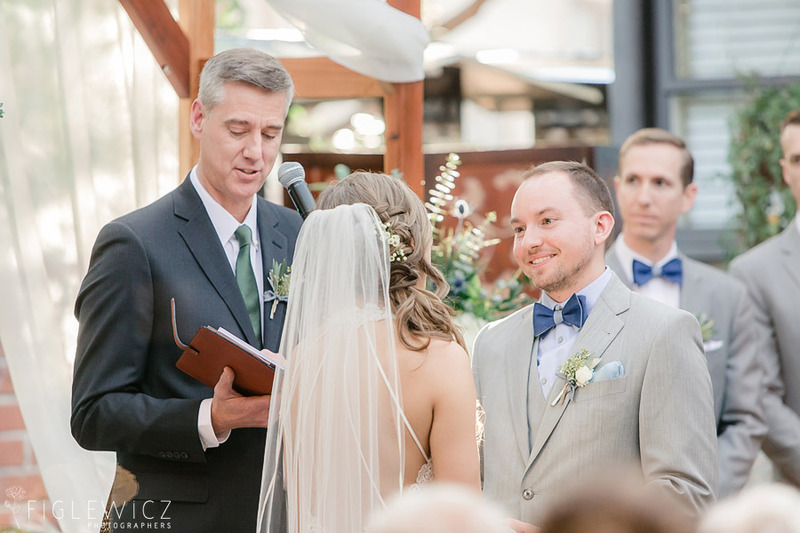 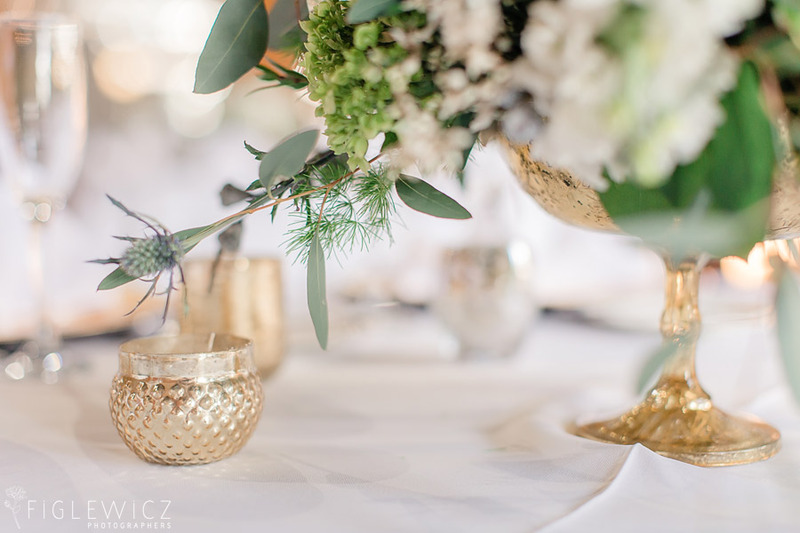 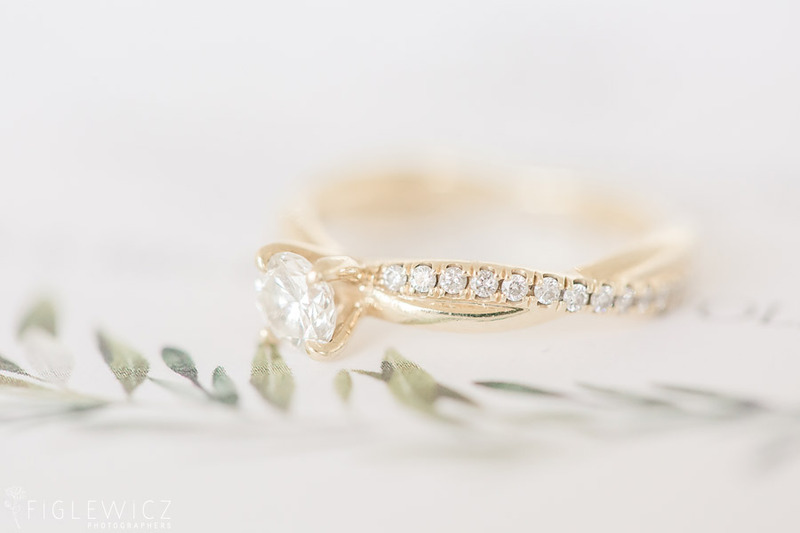 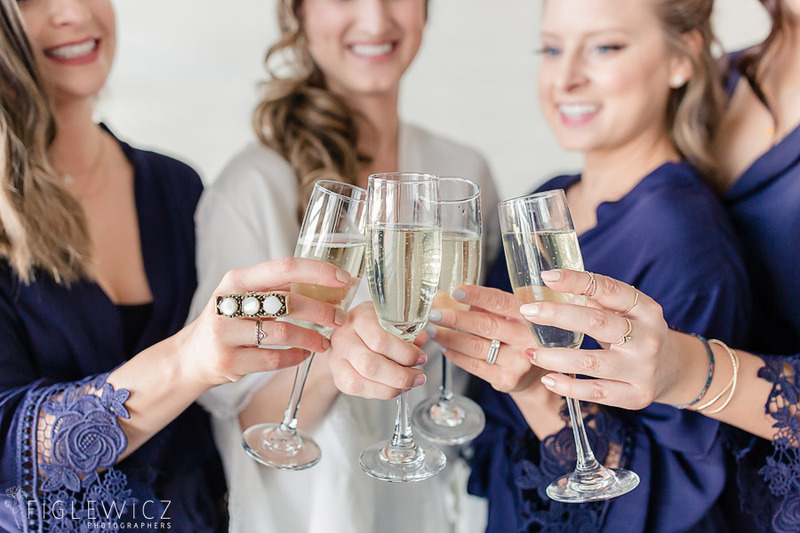 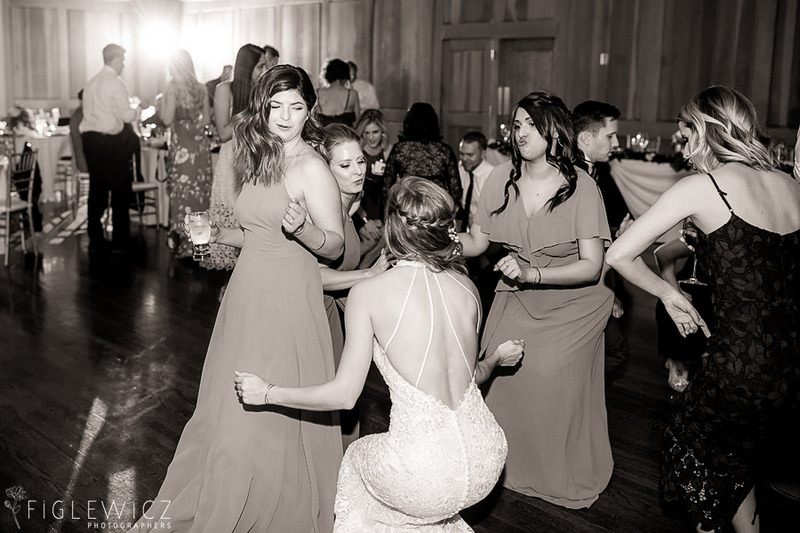 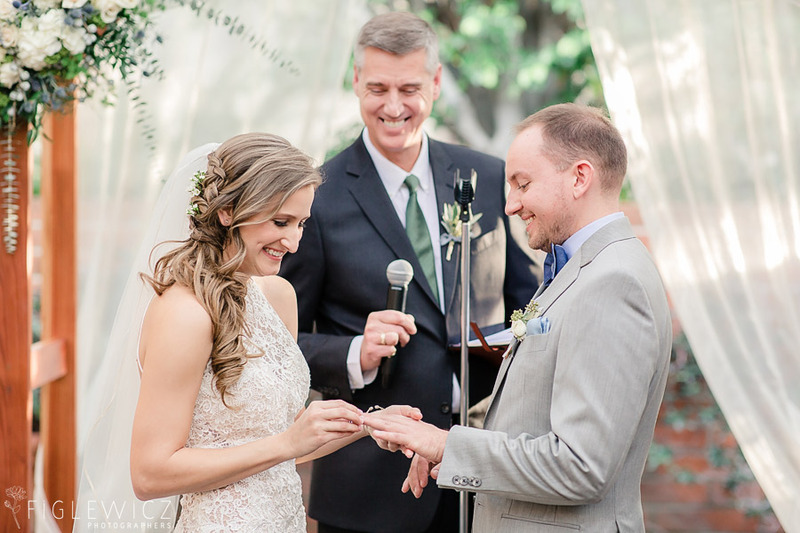 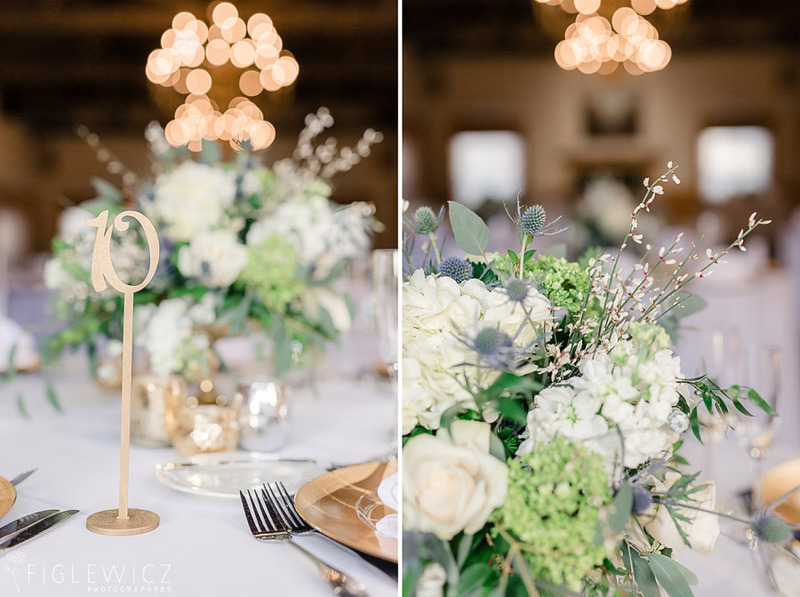 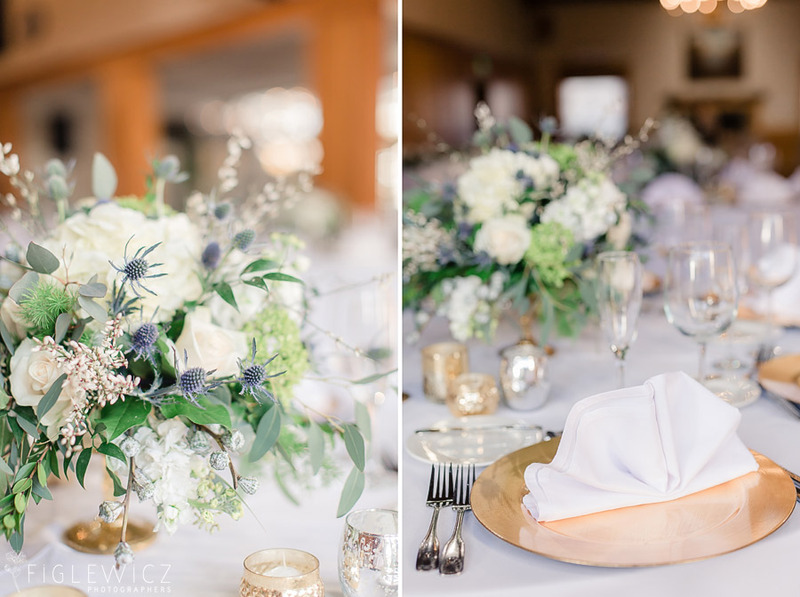 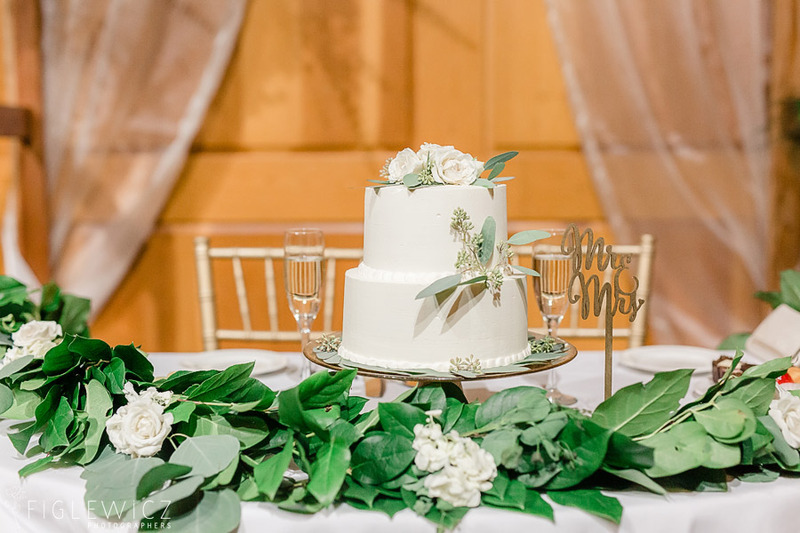 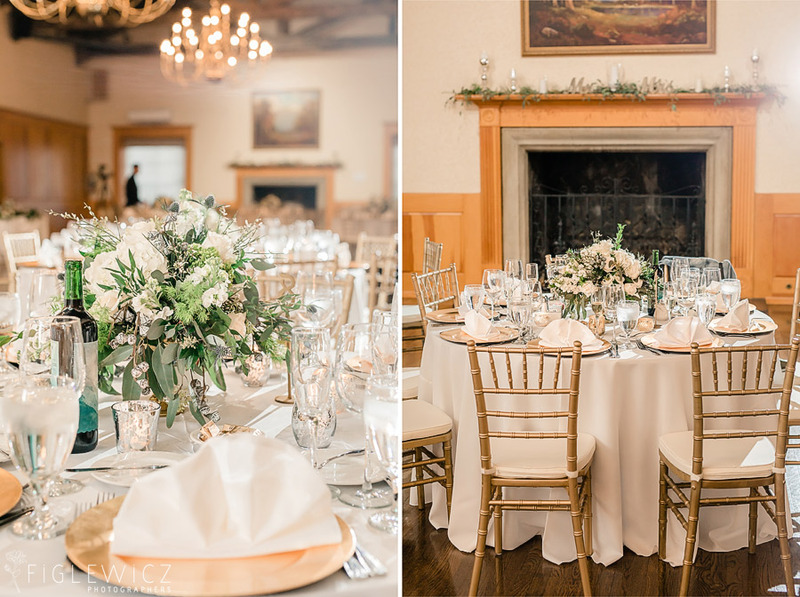 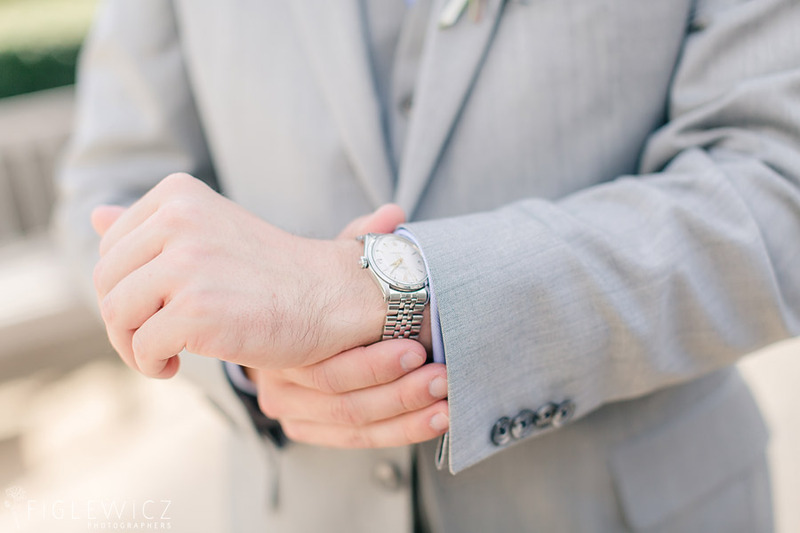 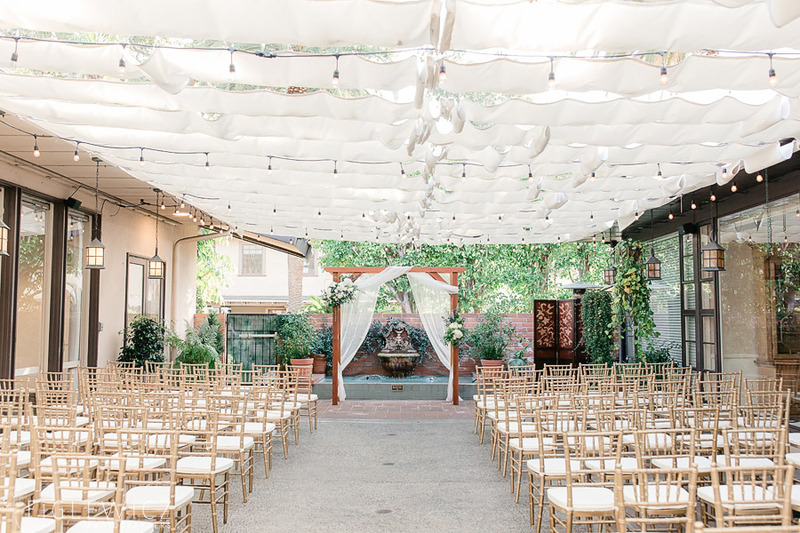 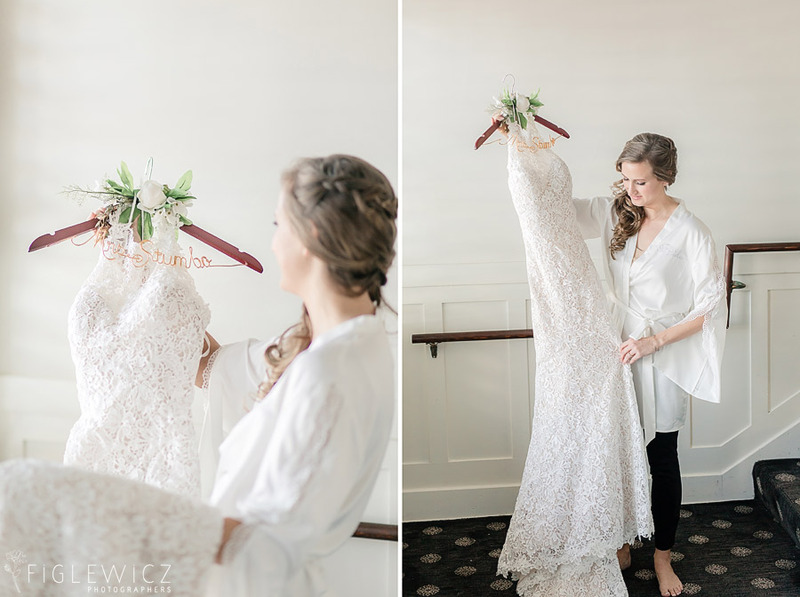 This venue was intimate, classy, and perfectly styled! 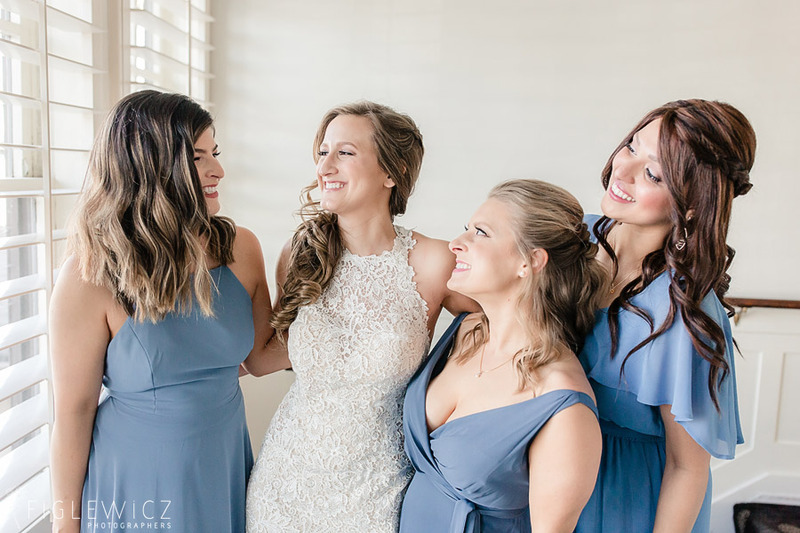 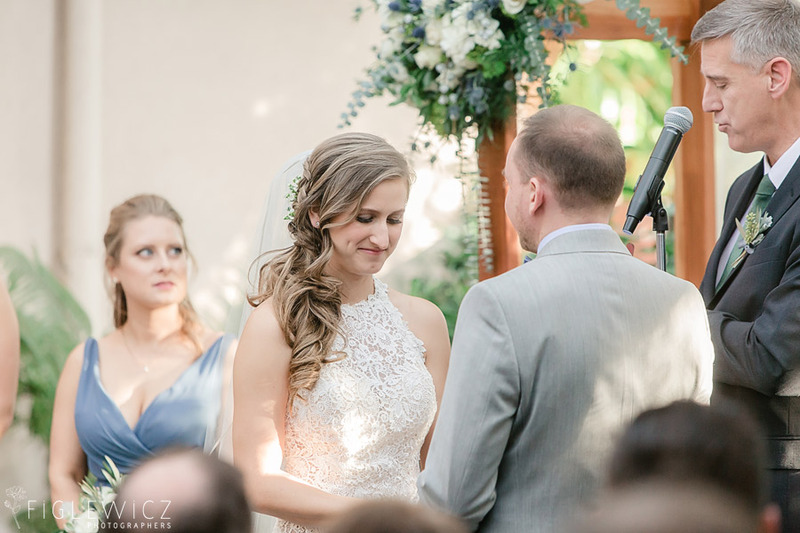 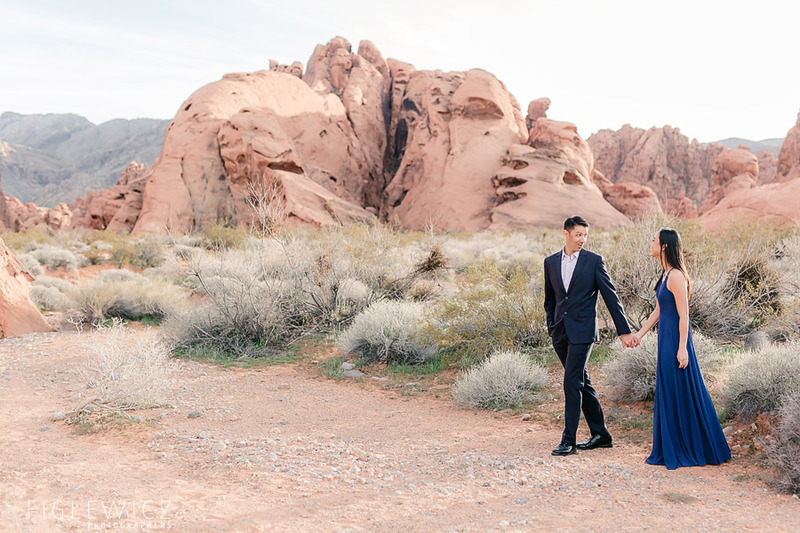 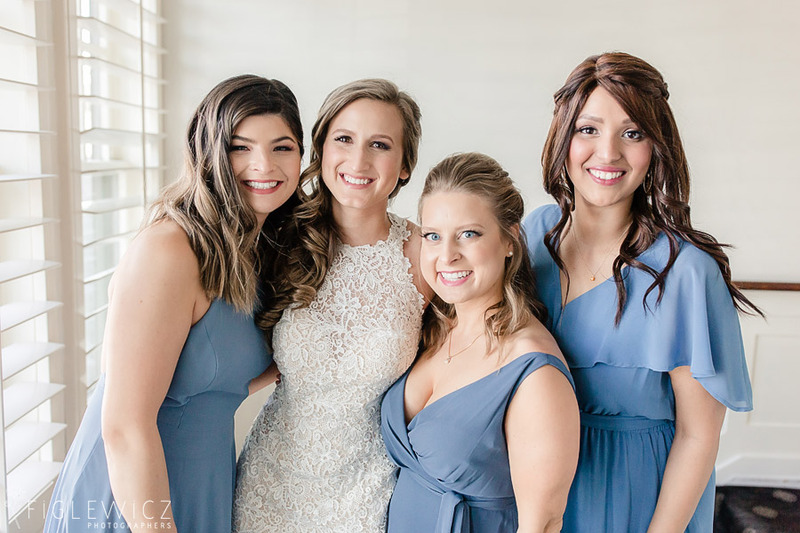 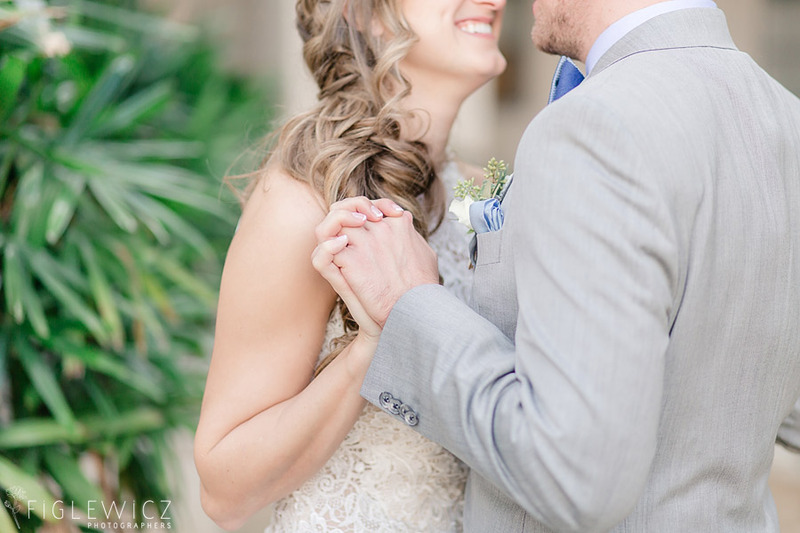 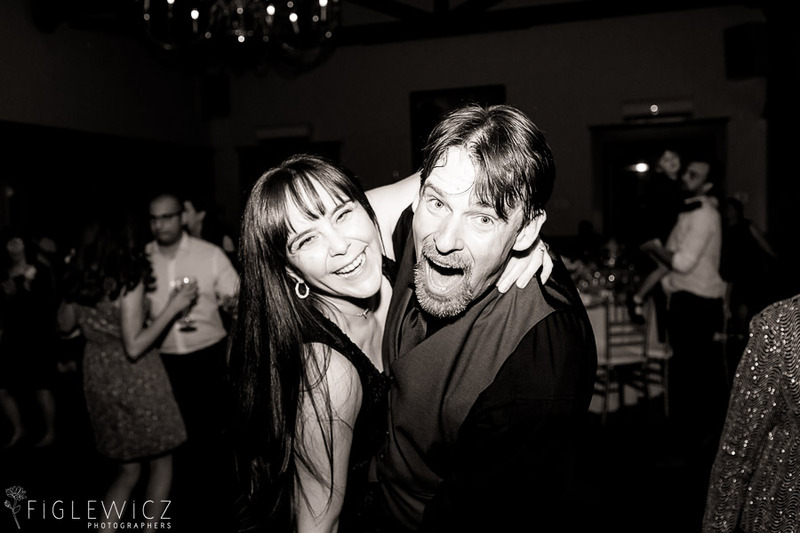 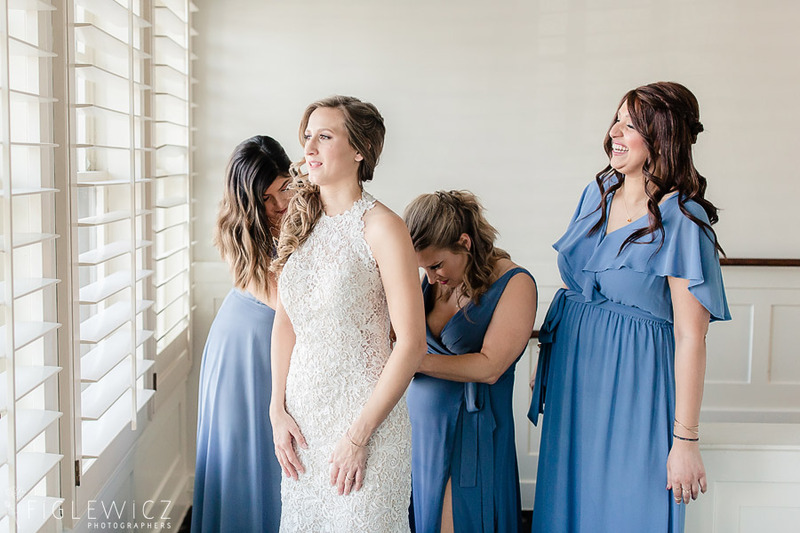 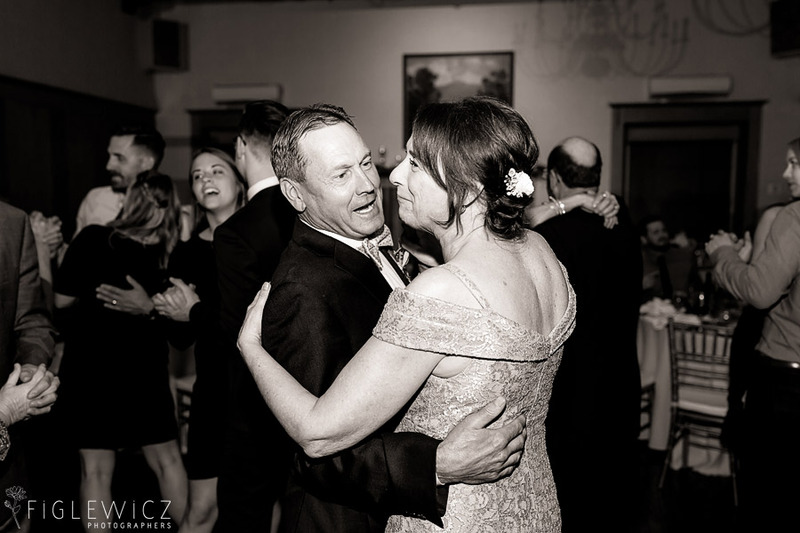 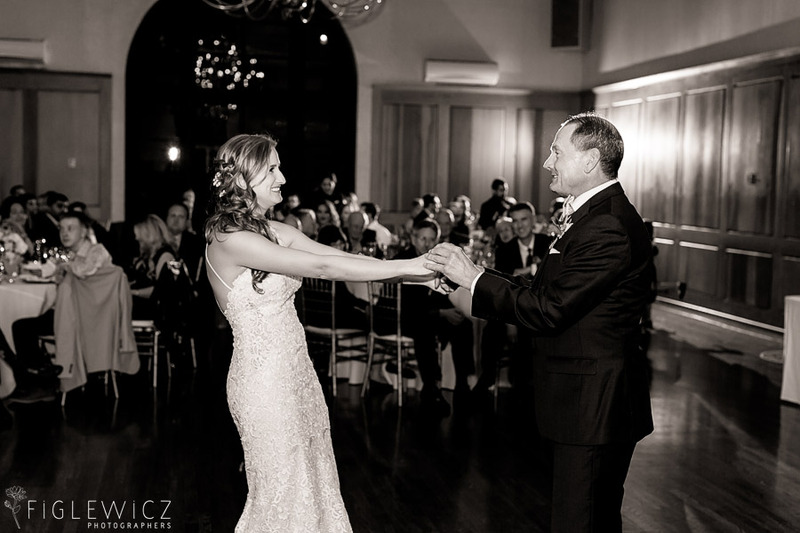 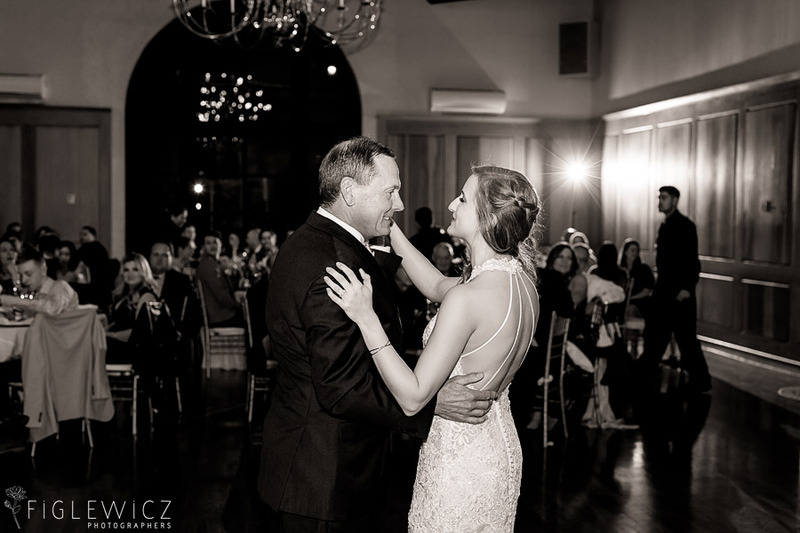 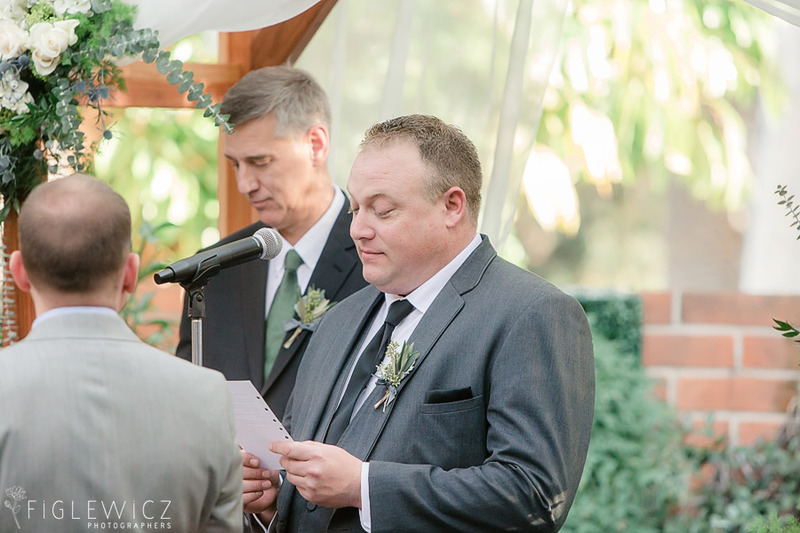 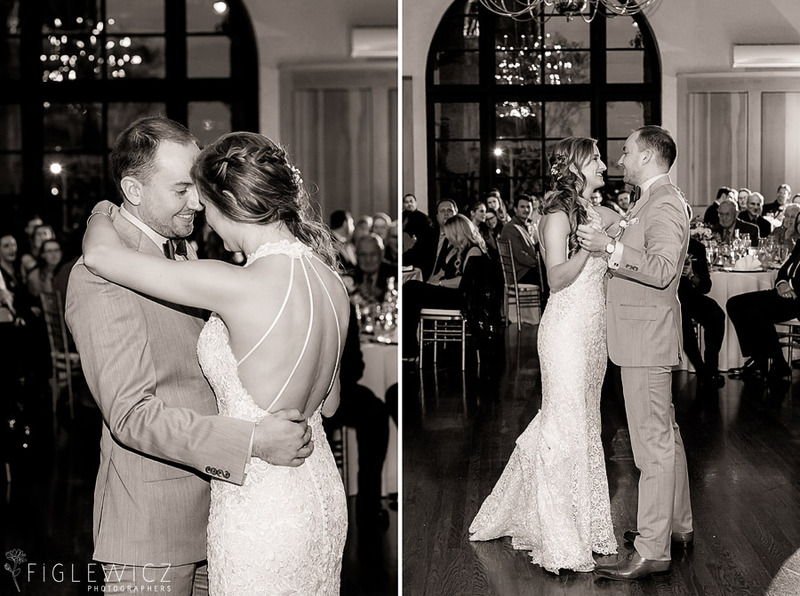 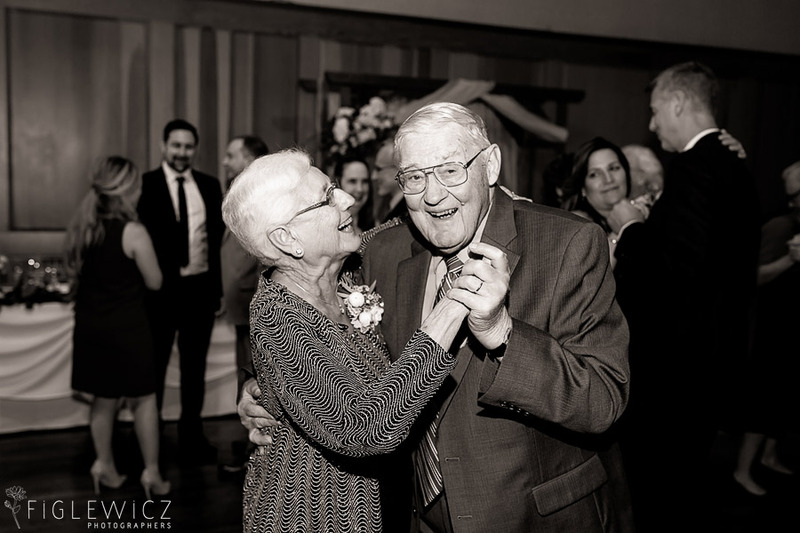 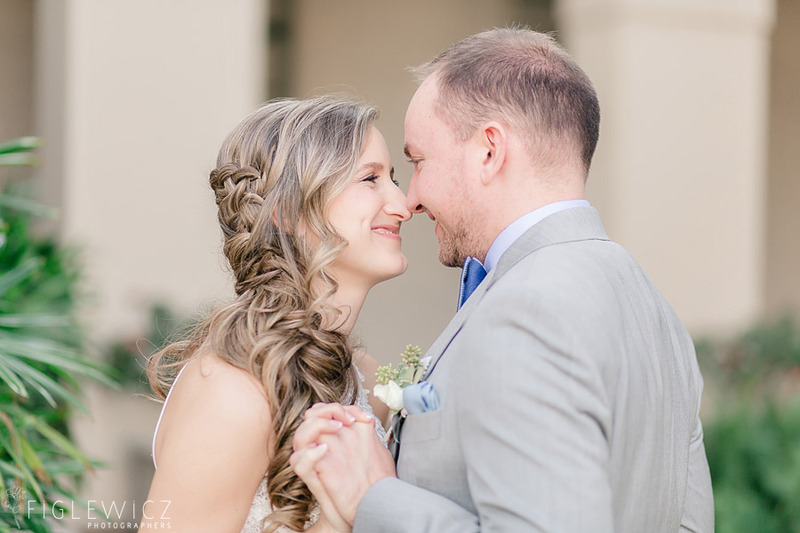 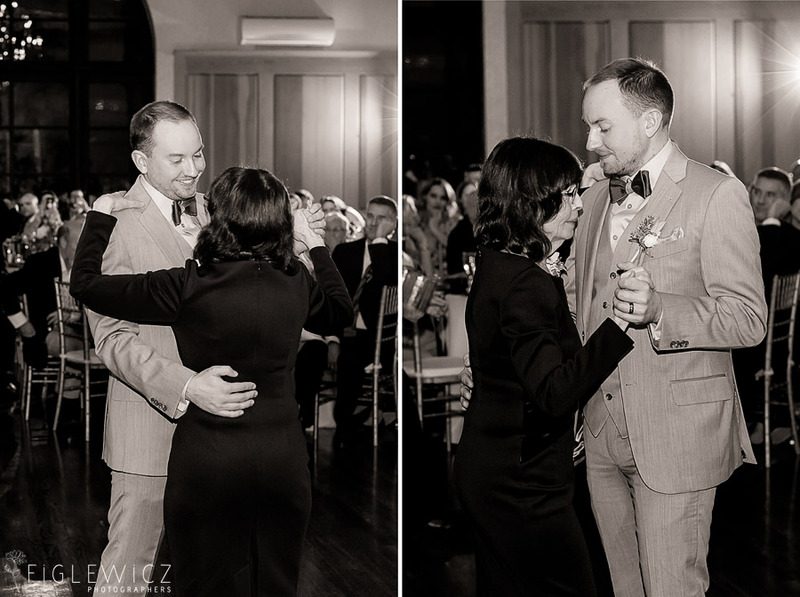 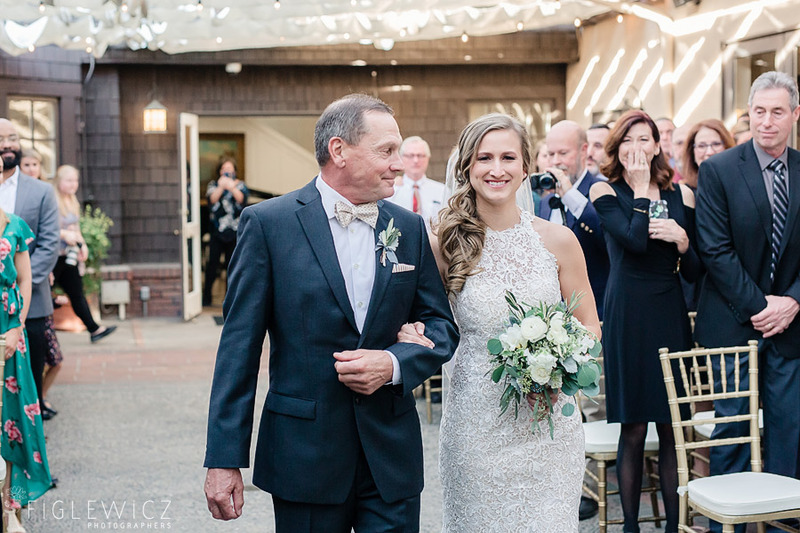 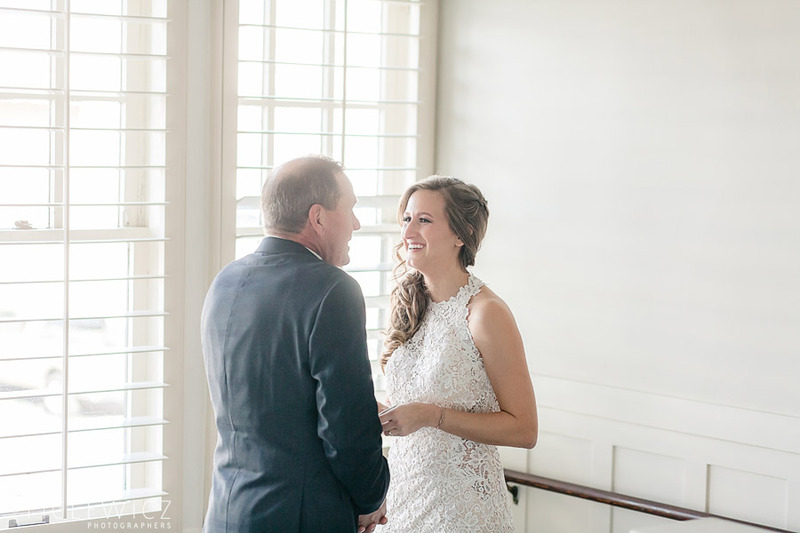 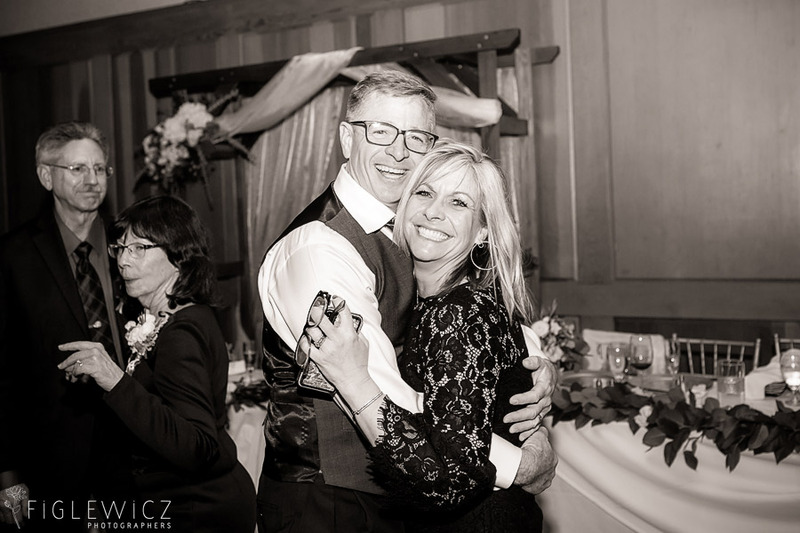 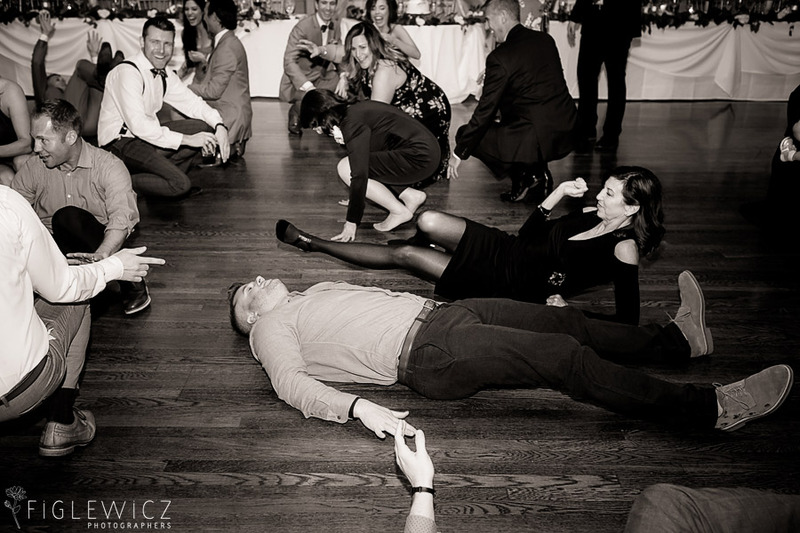 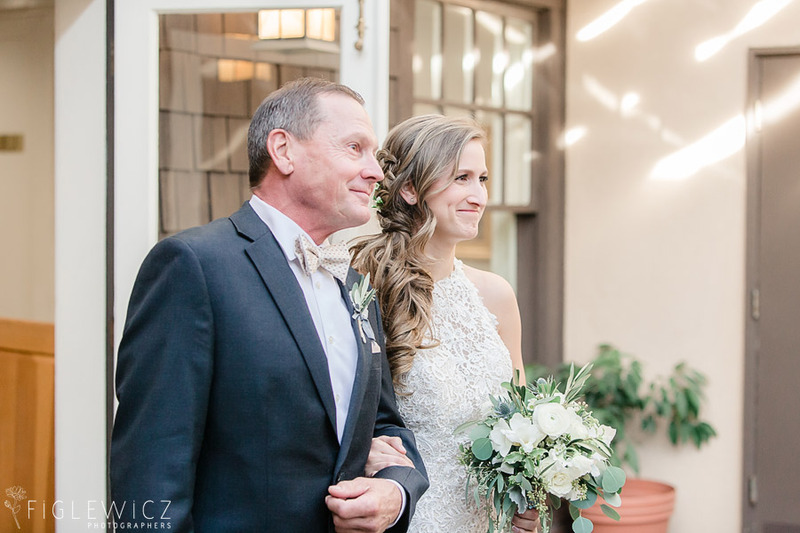 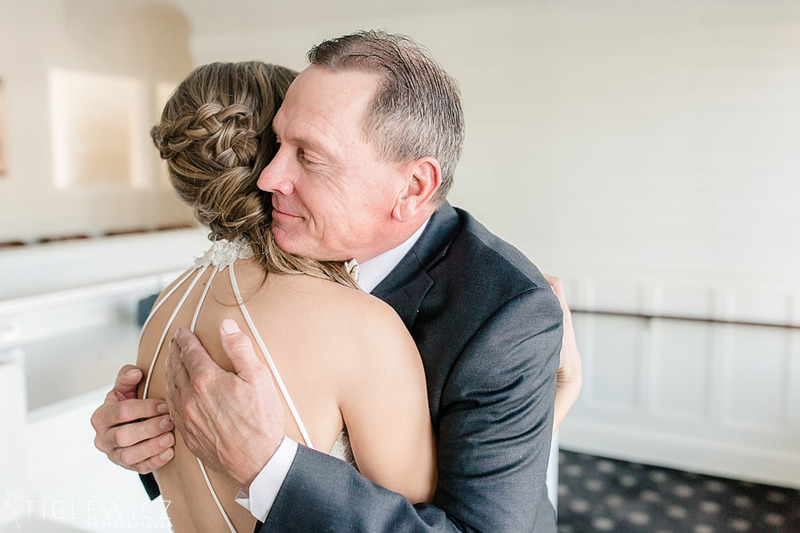 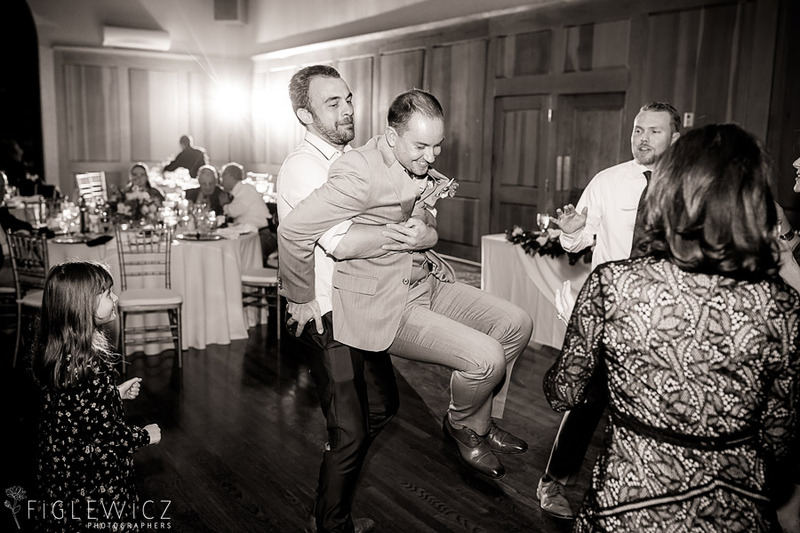 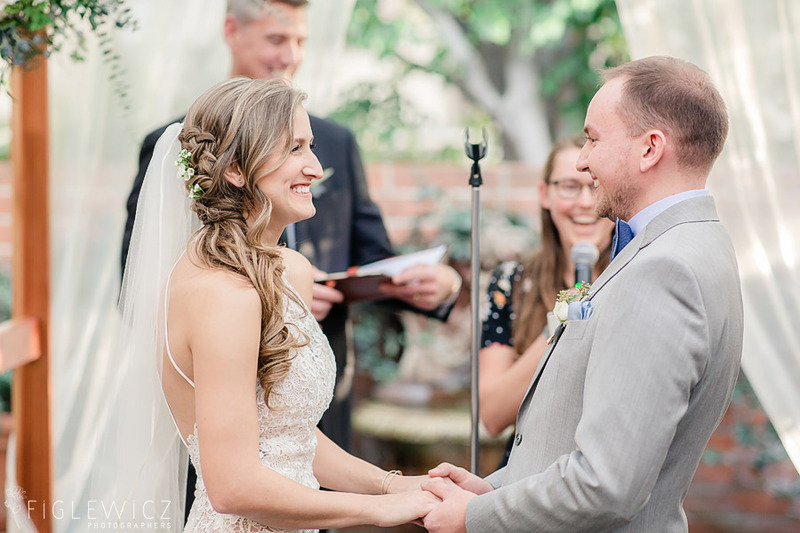 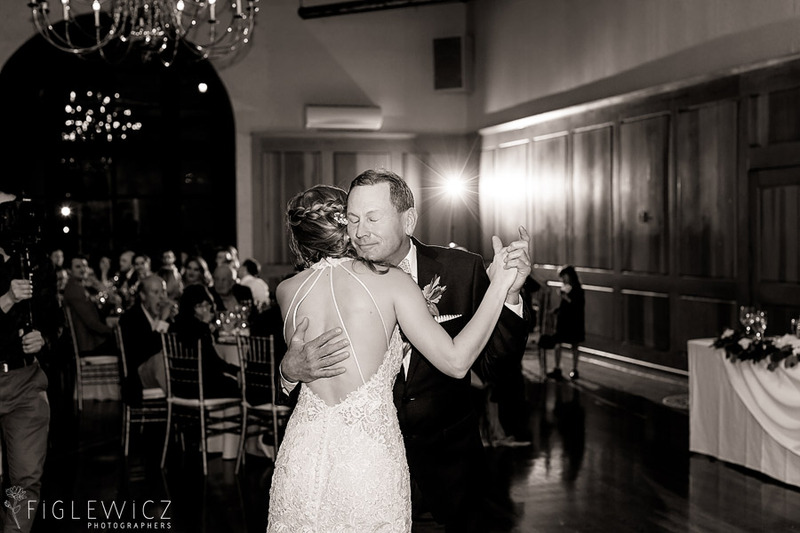 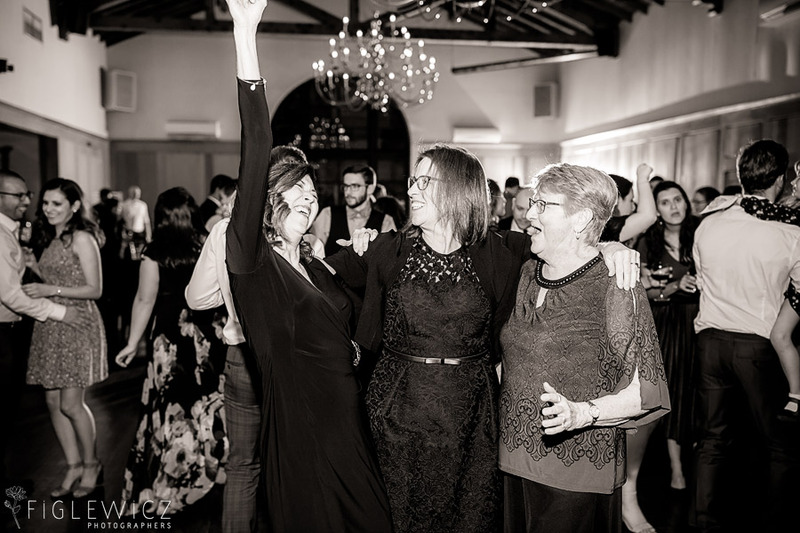 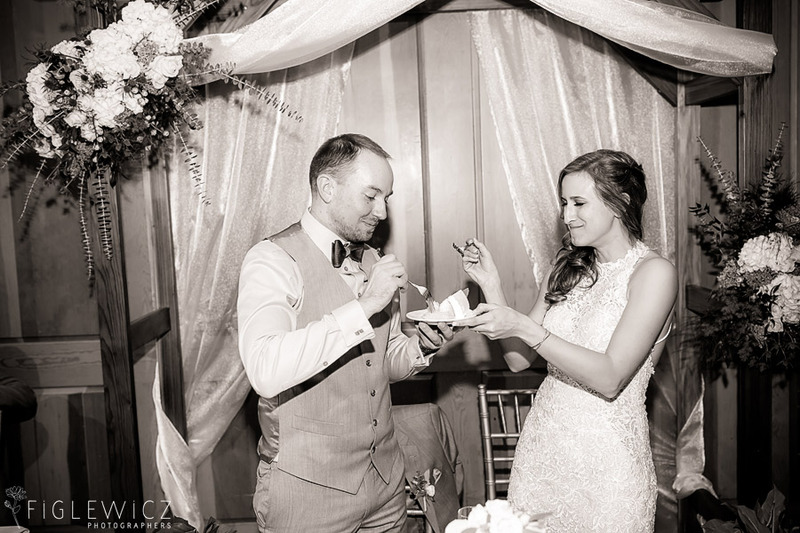 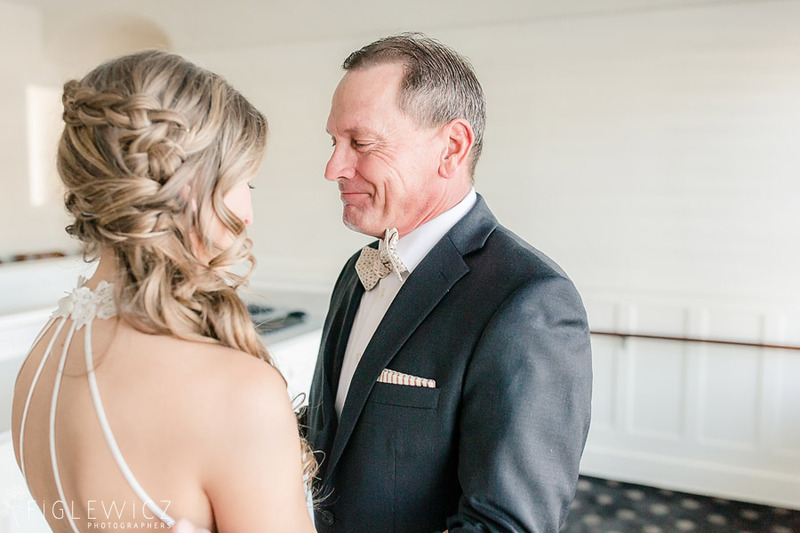 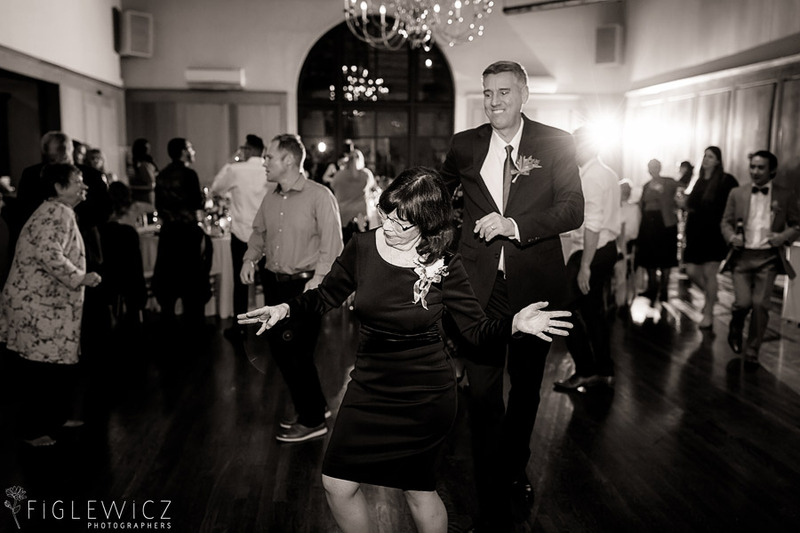 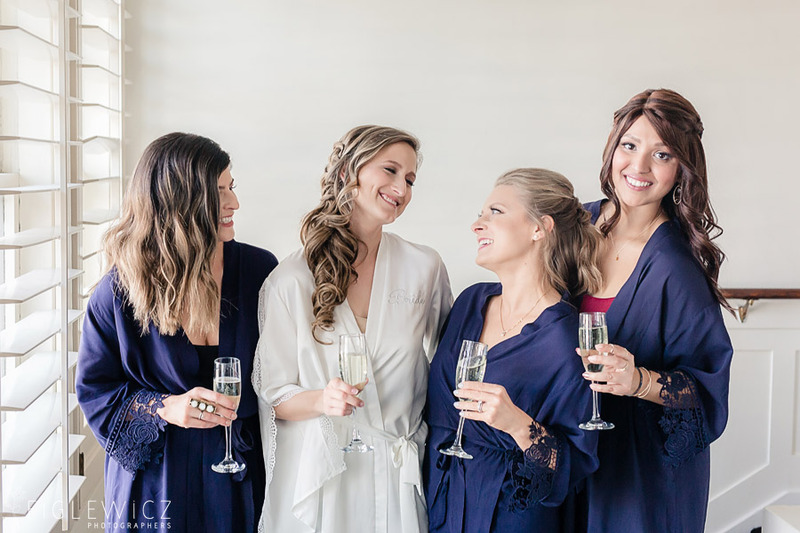 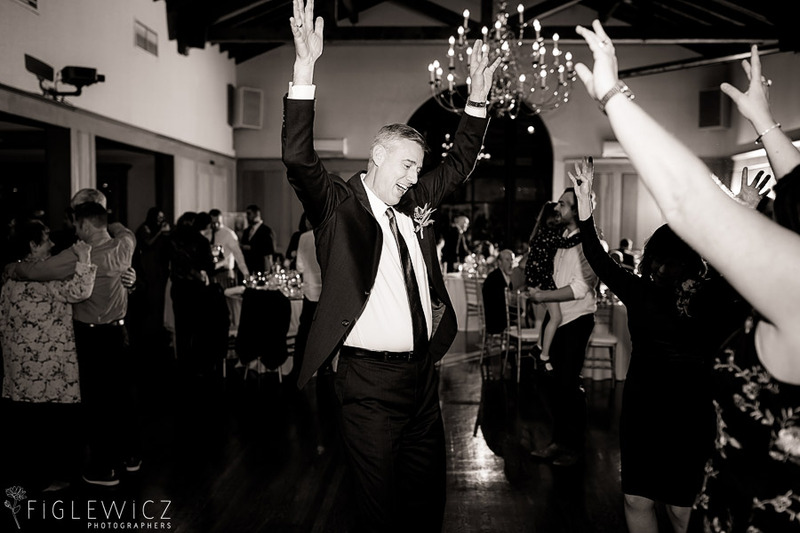 We loved having Figlewicz Photo team members Stacee and Tracy there to capture every moment of Dana and Matt’s big day and scrolling back through their photos shows just how much love and joy was bursting out of every minute of their wedding day. 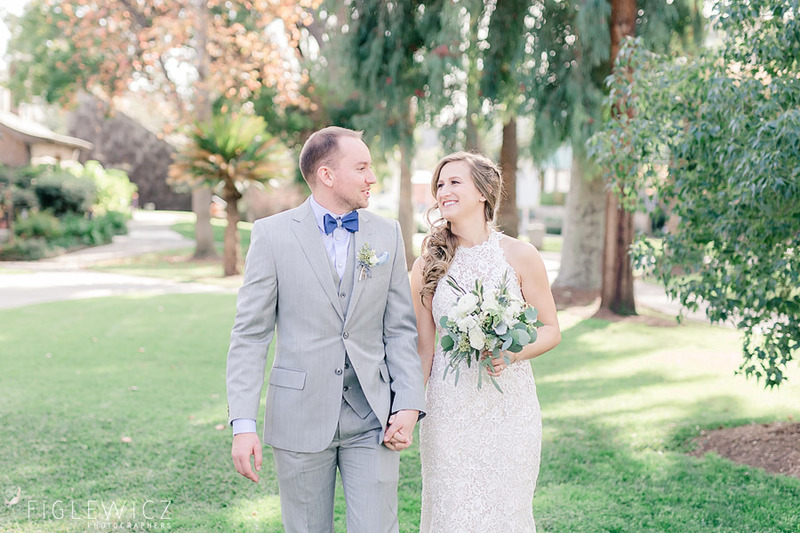 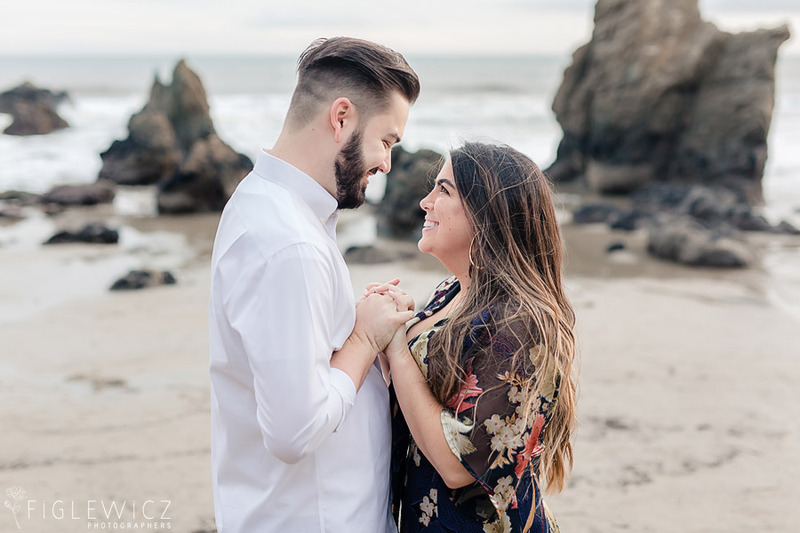 We cannot wait to see where life takes these newlyweds as they begin life together as husband and wife!